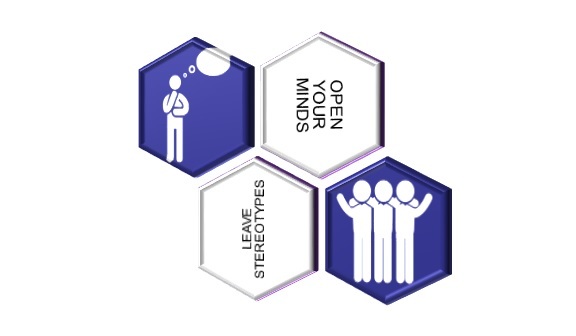 Results of Open Your Minds, Leave Stereotypes! 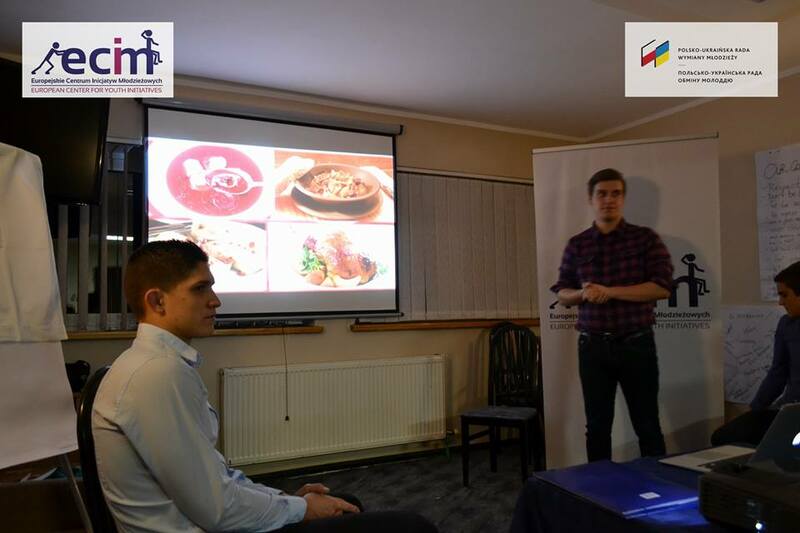 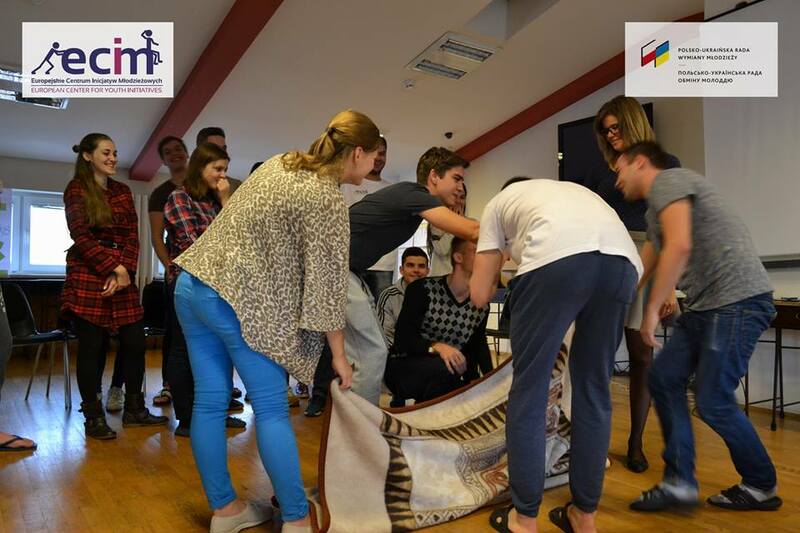 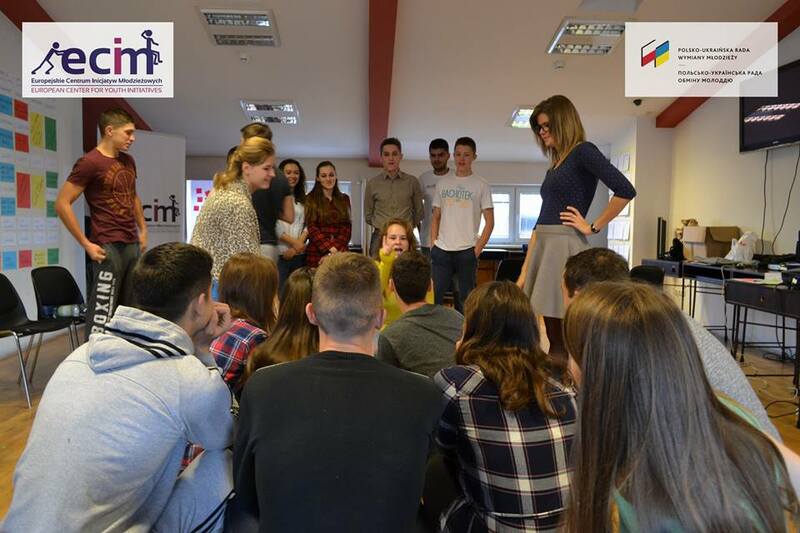 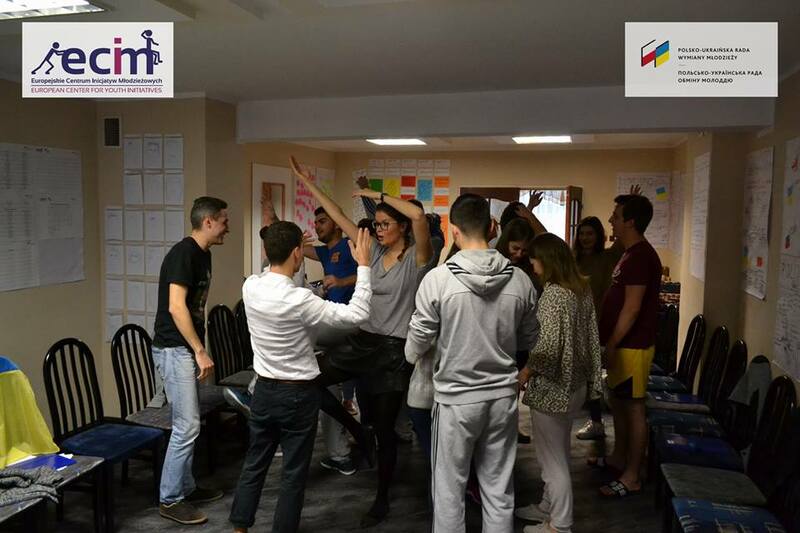 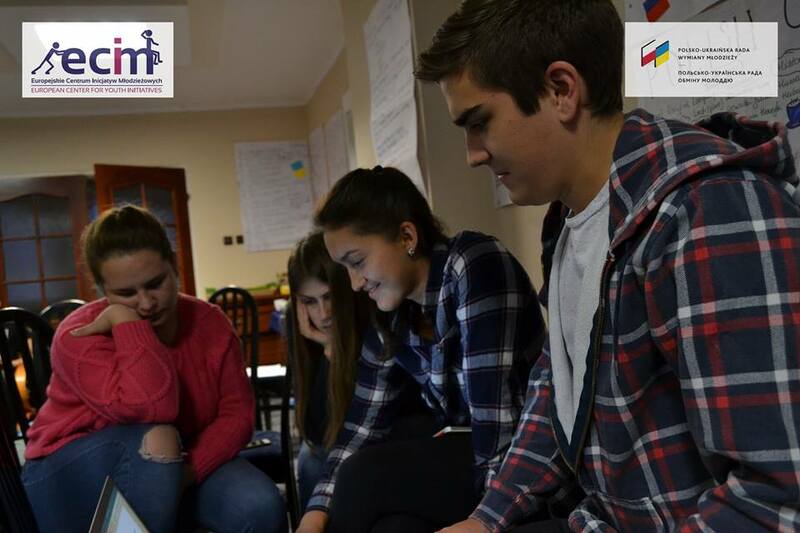 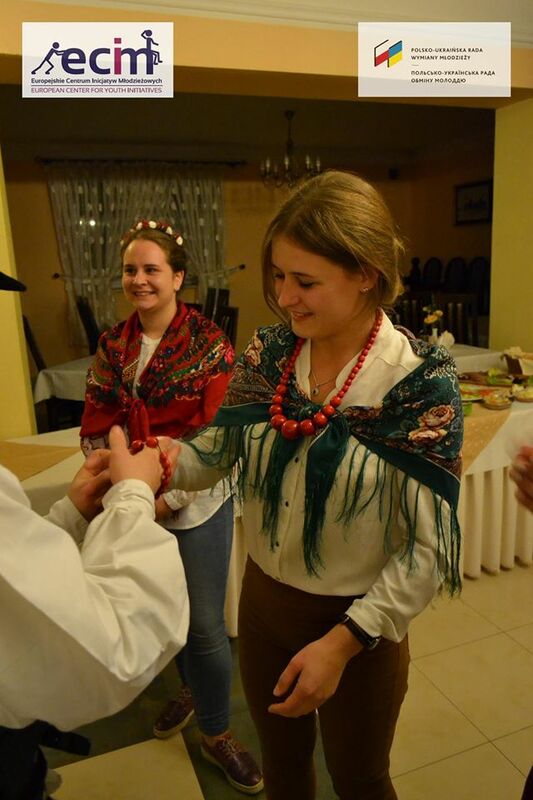 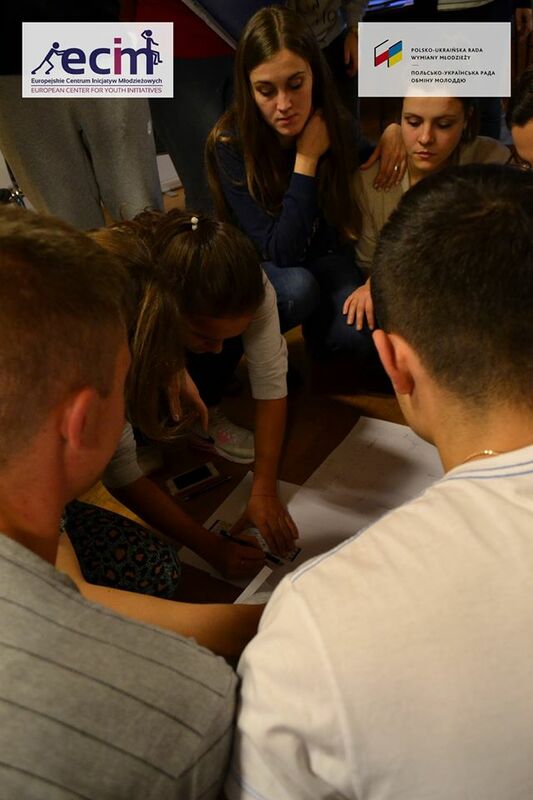 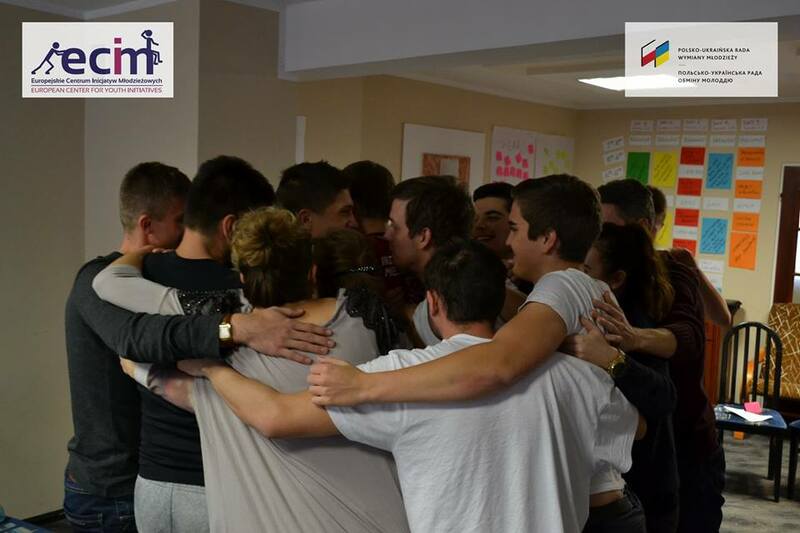 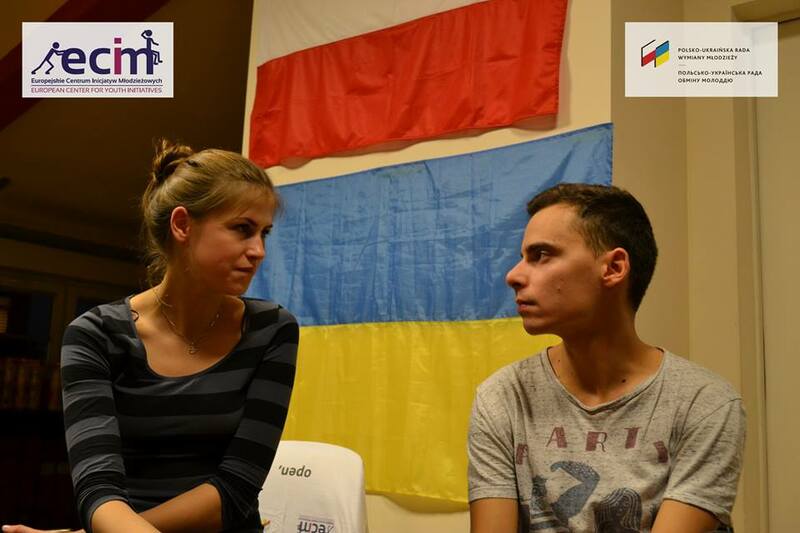 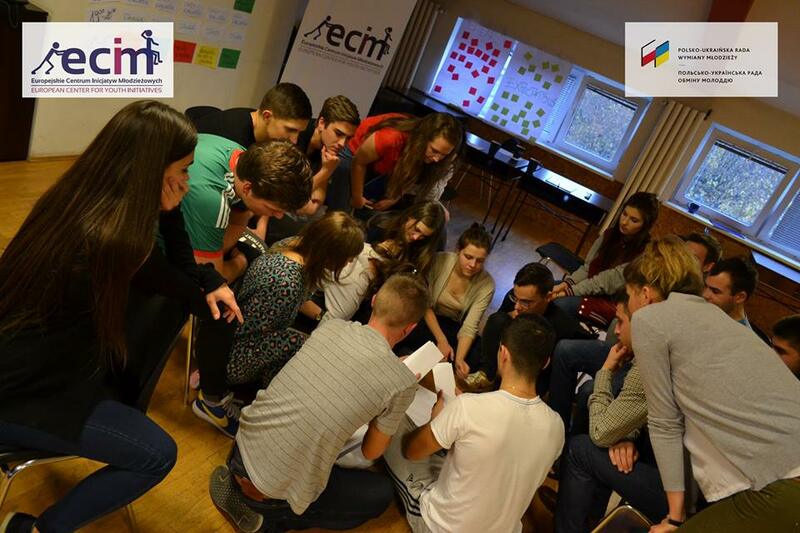 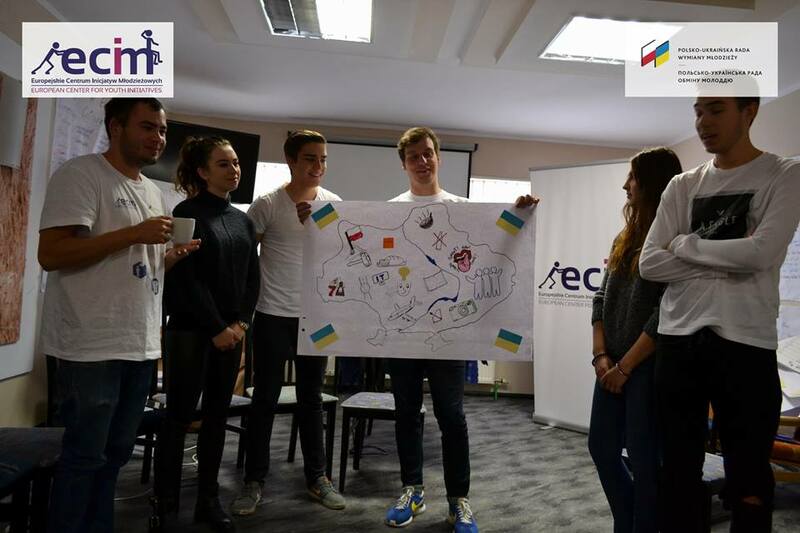 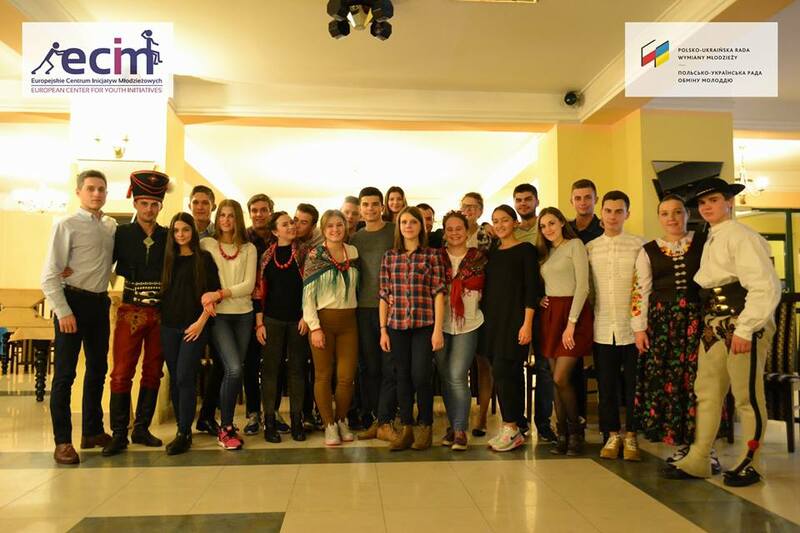 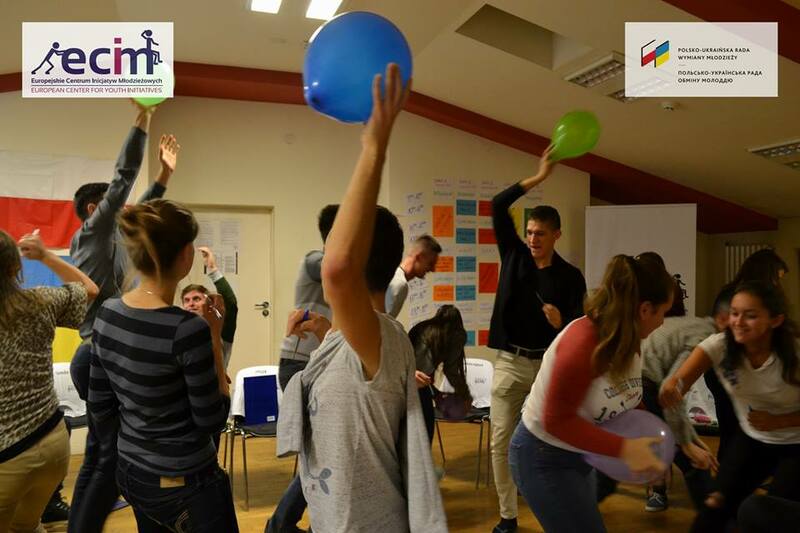 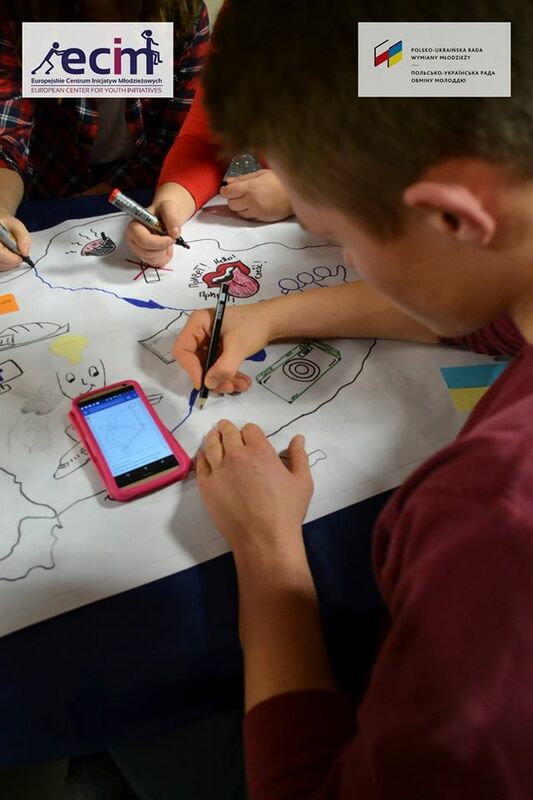 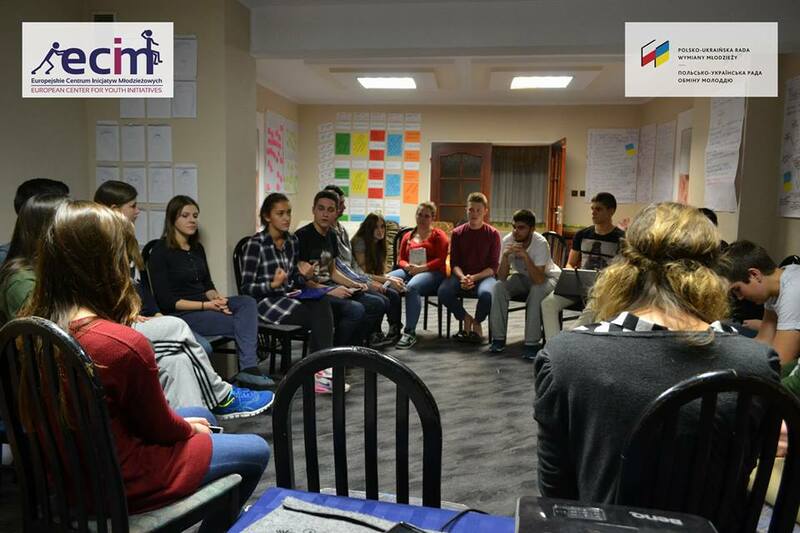 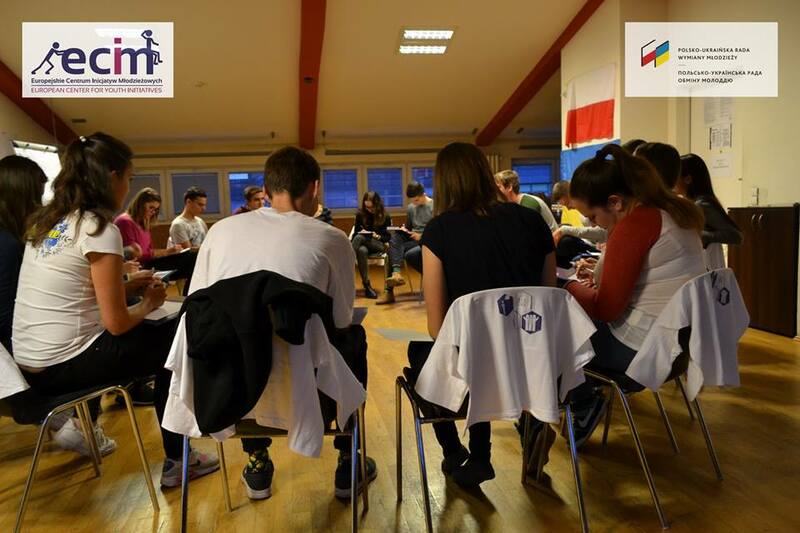 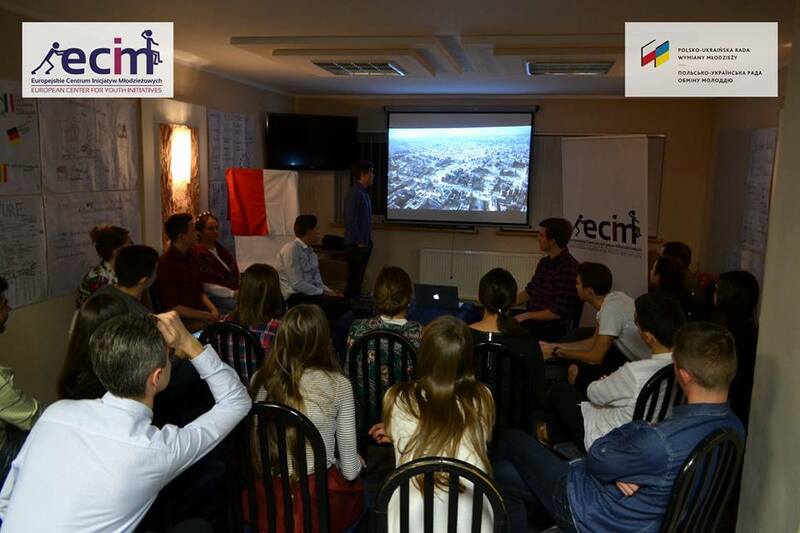 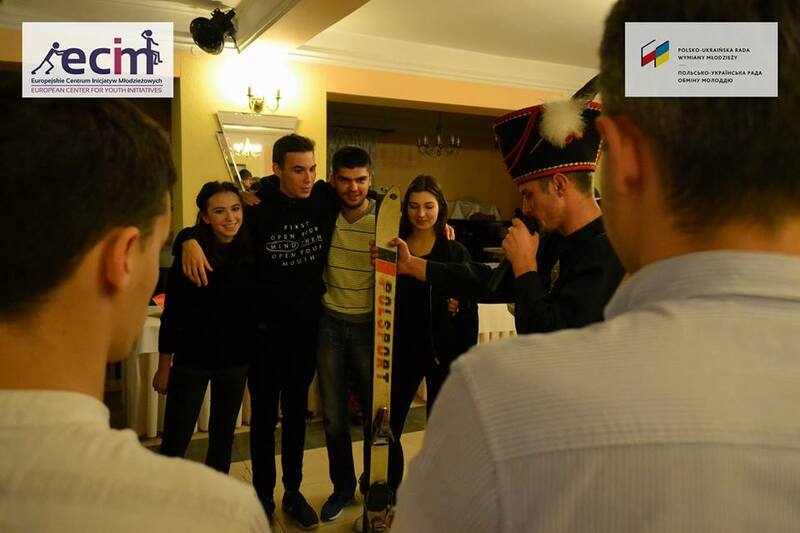 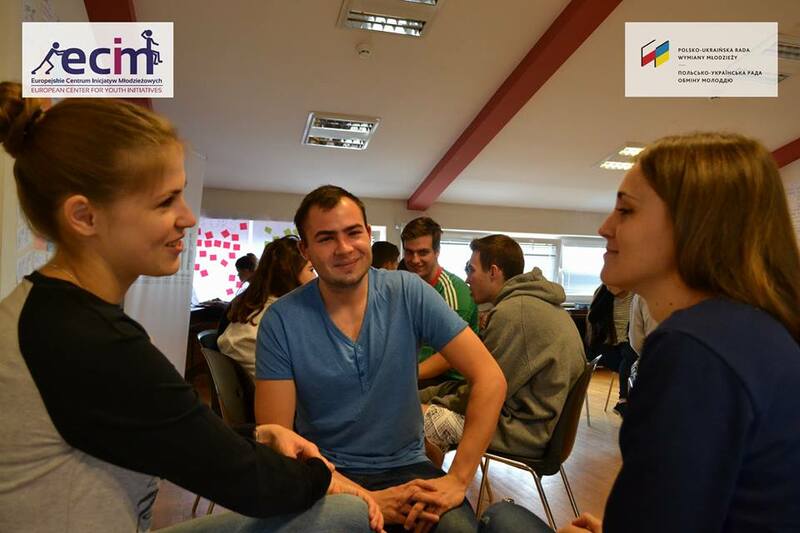 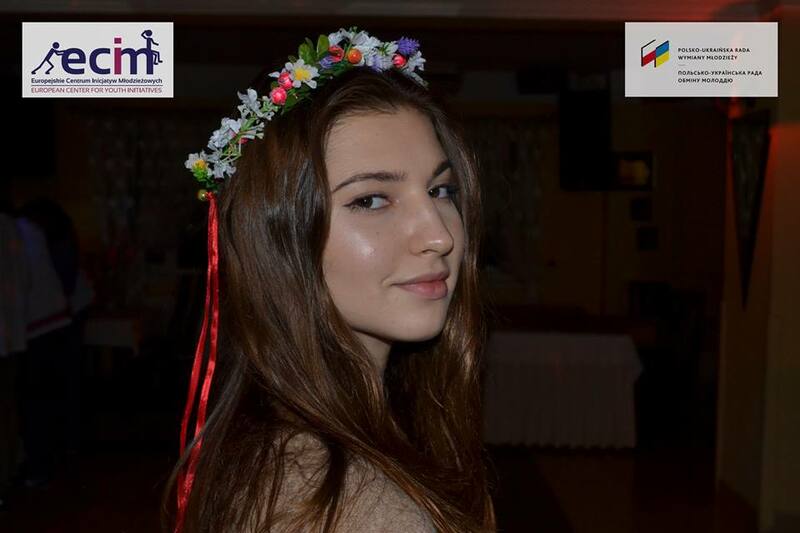 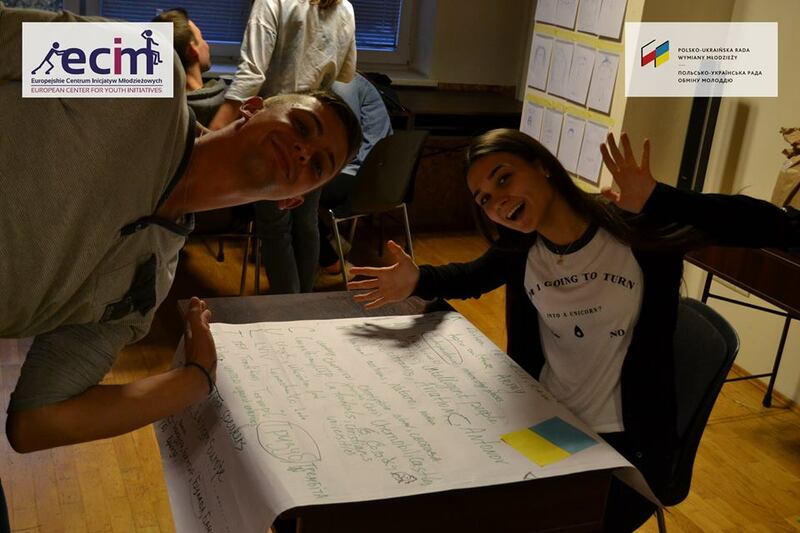 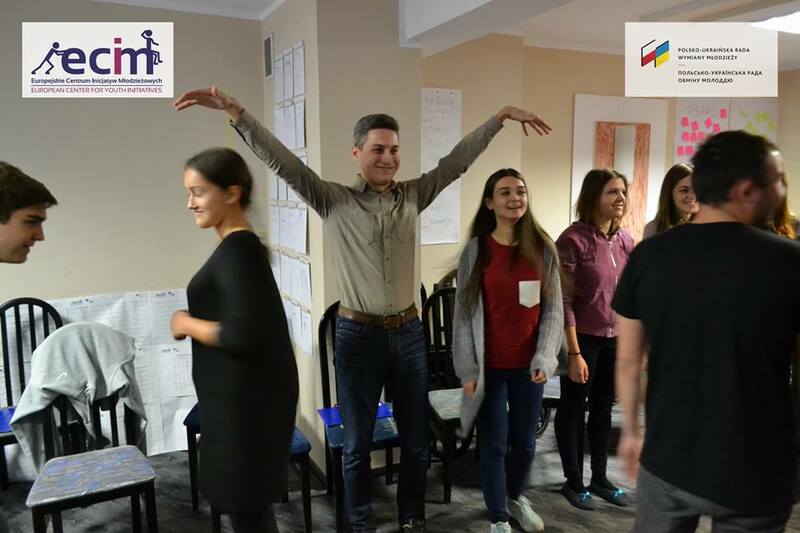 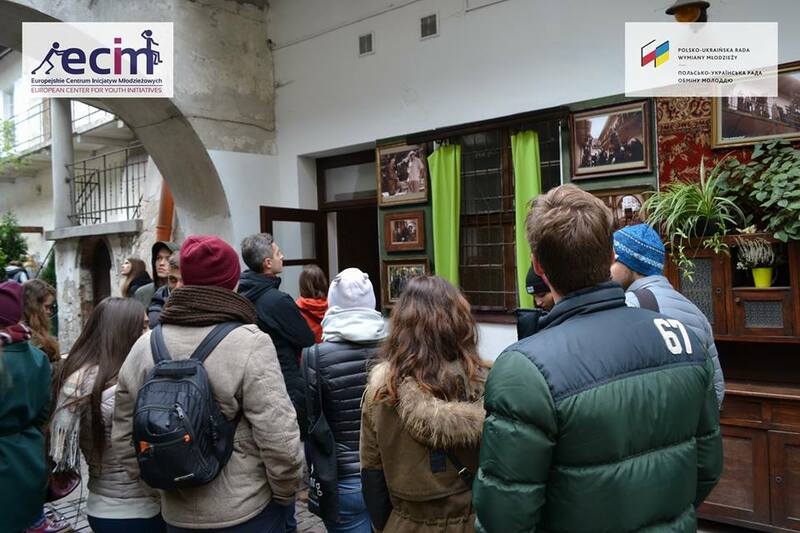 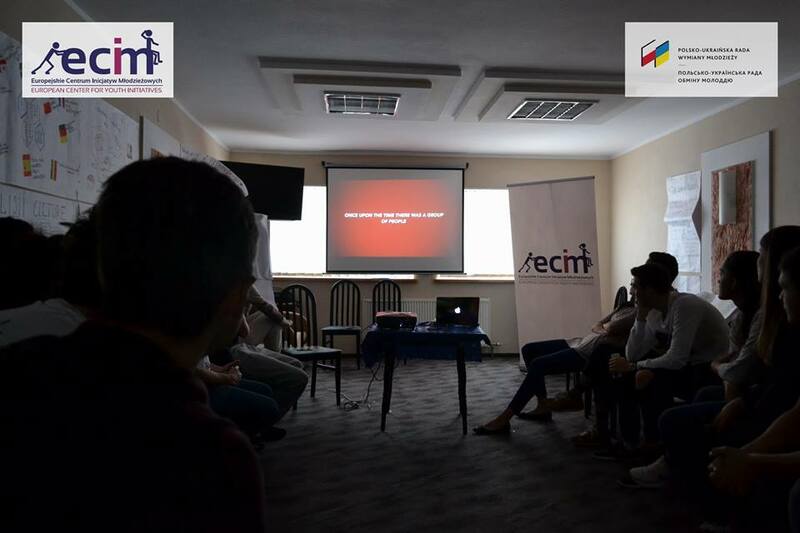 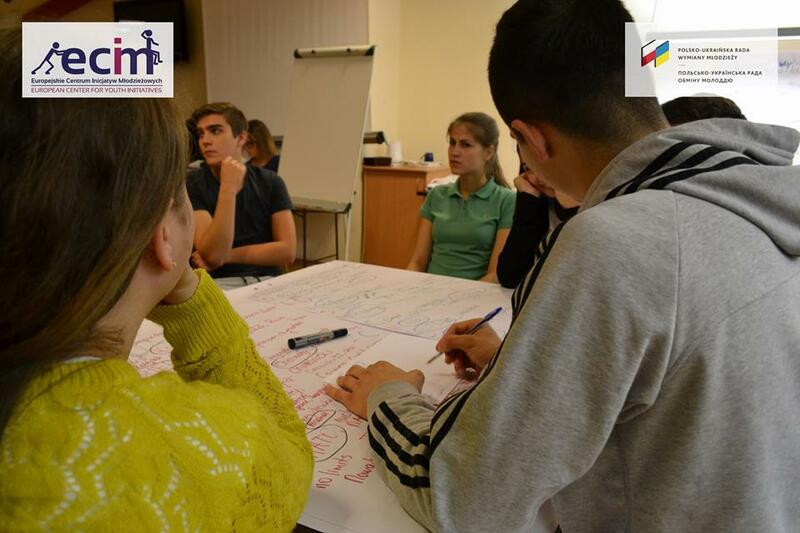 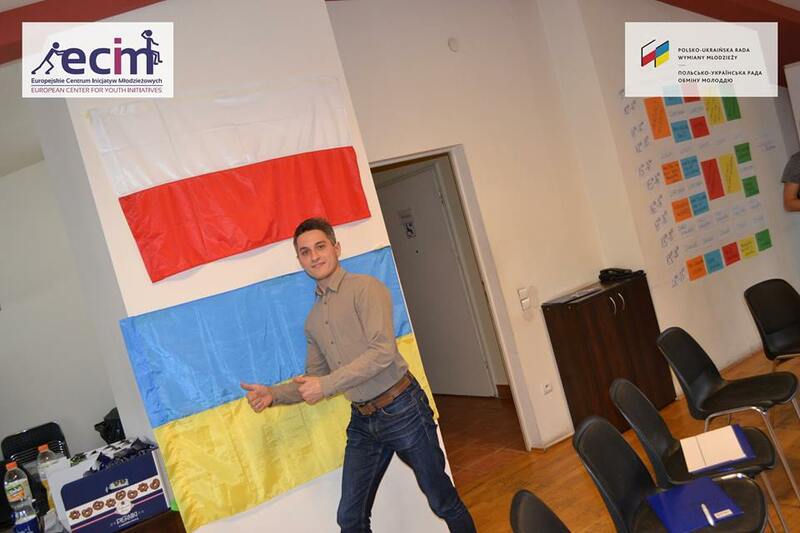 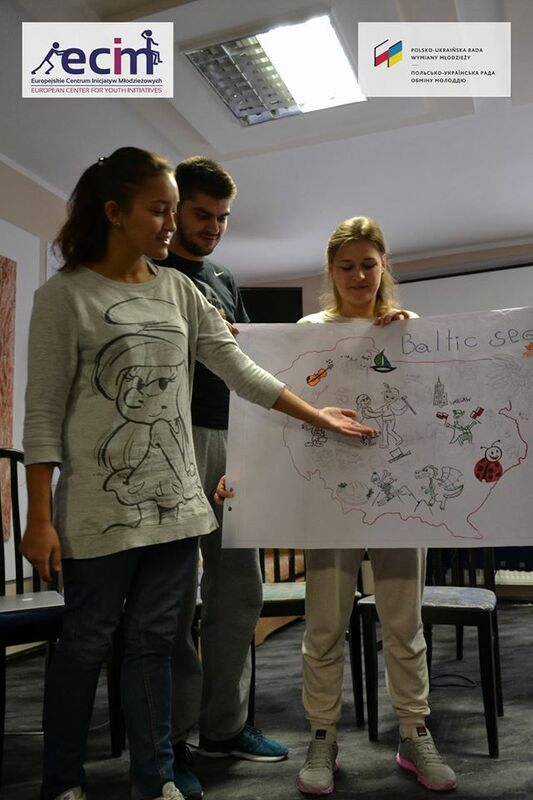 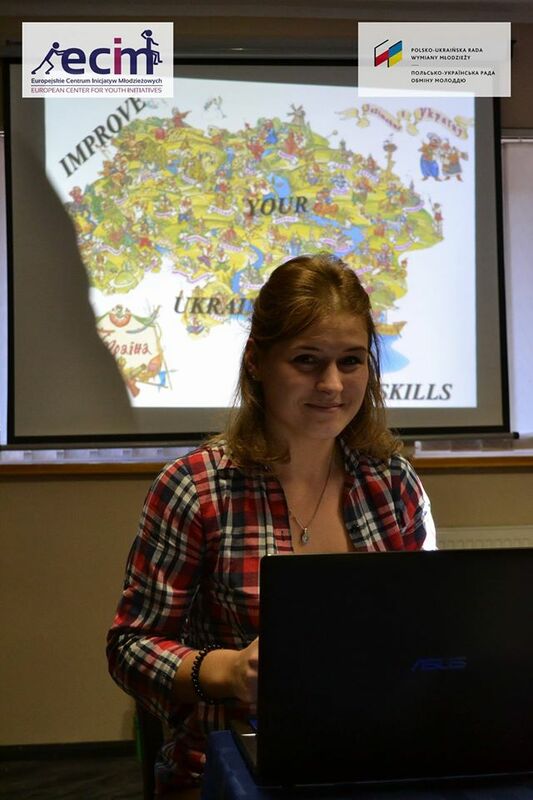 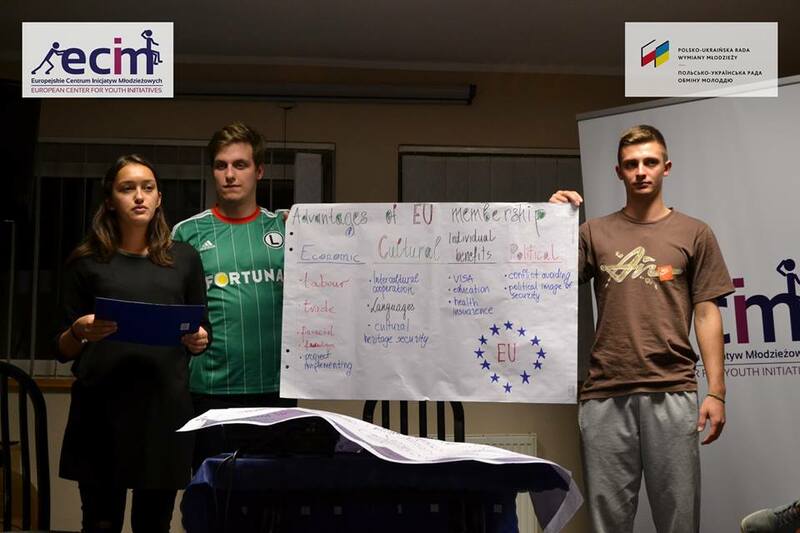 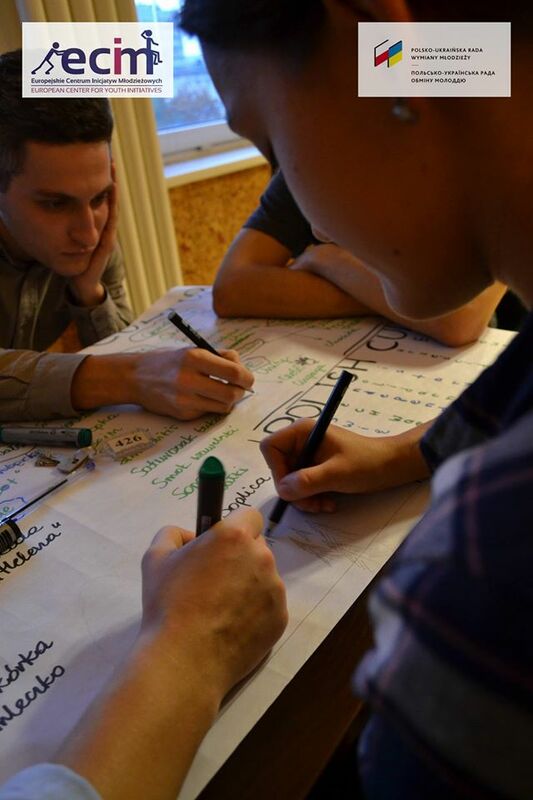 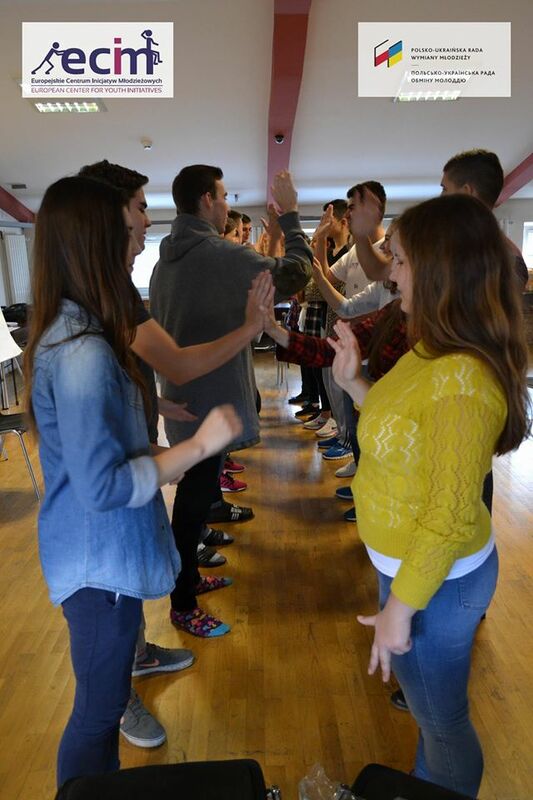 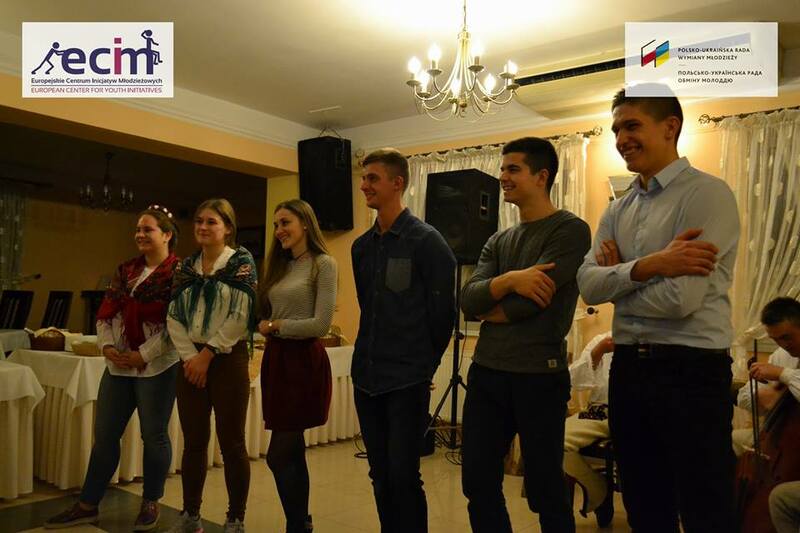 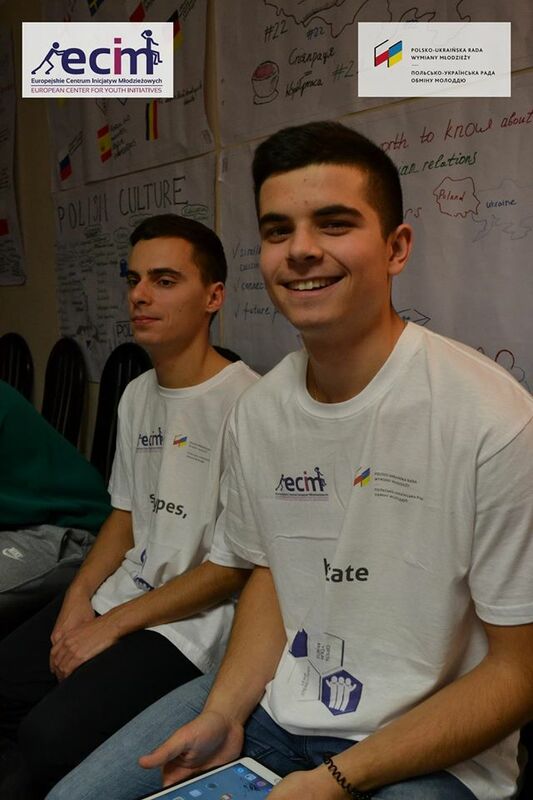 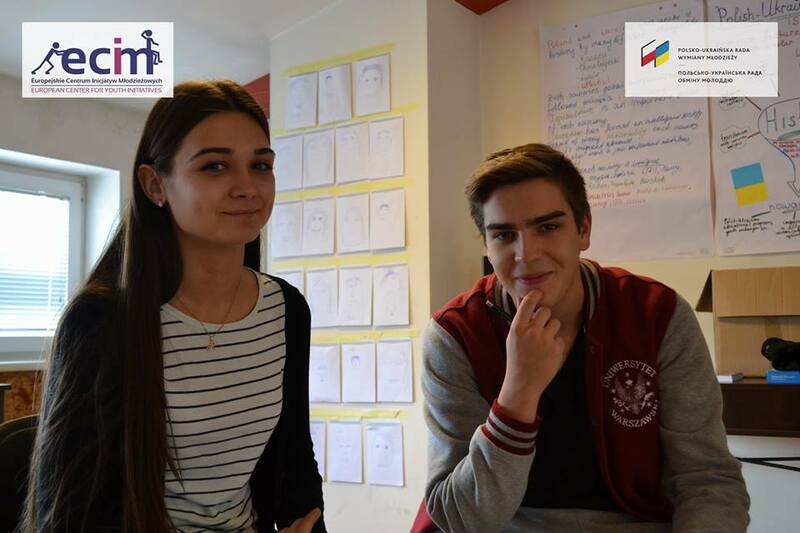 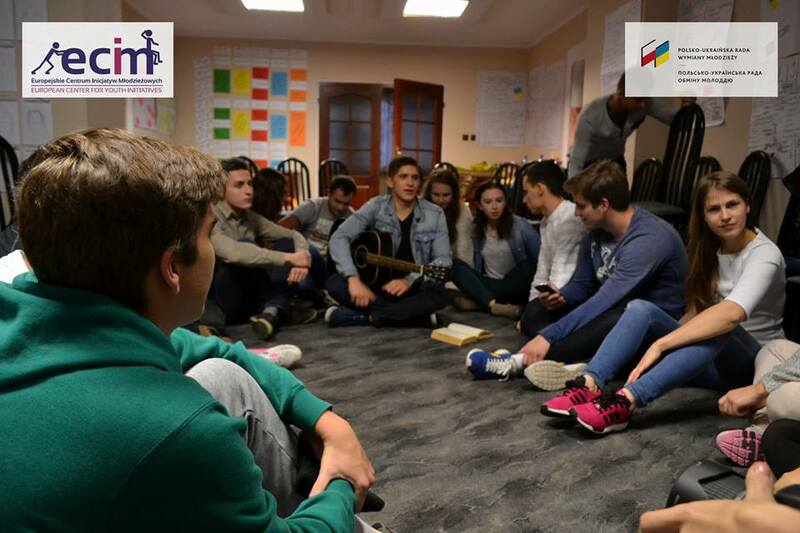 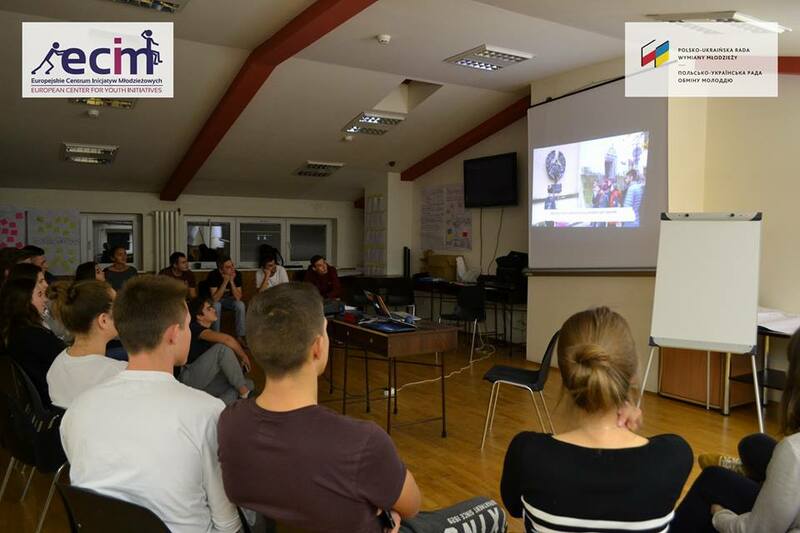 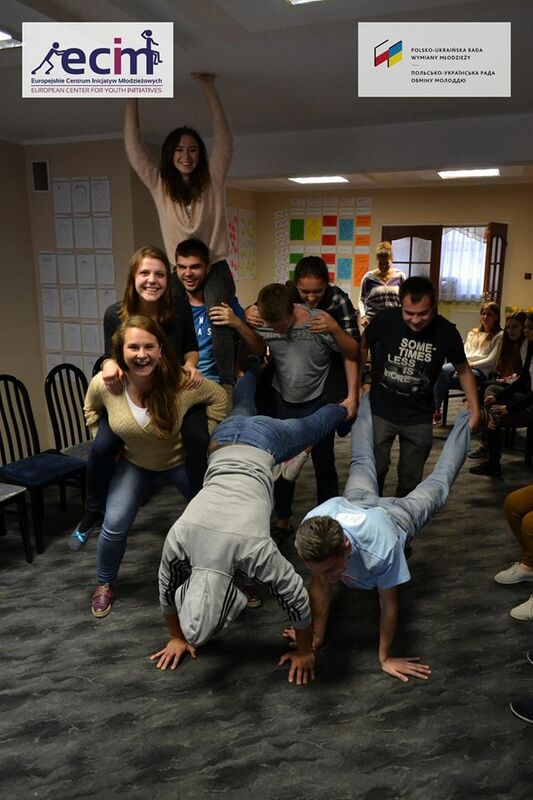 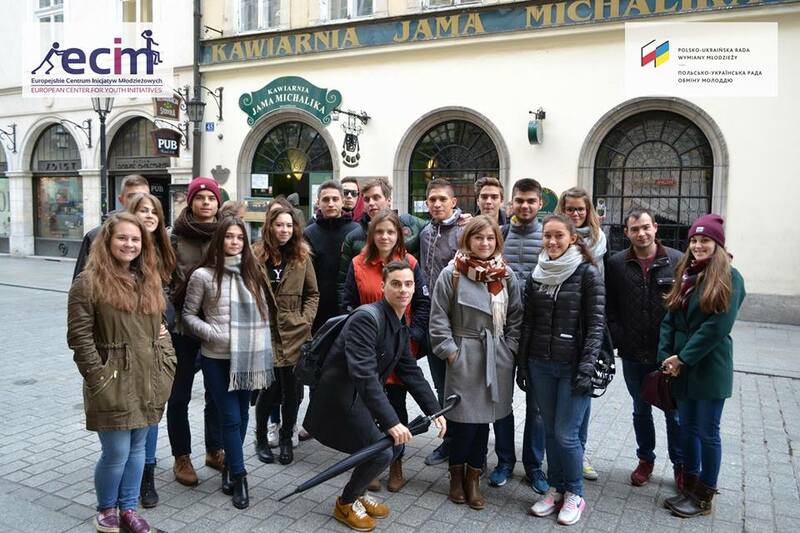 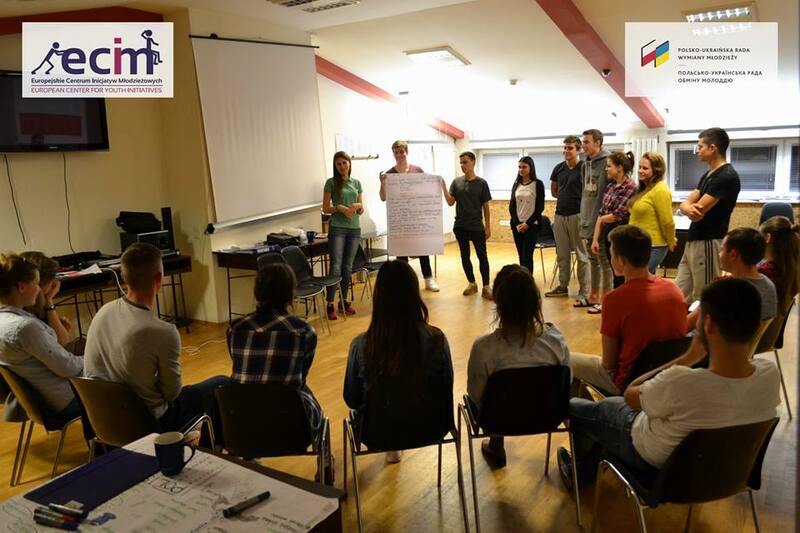 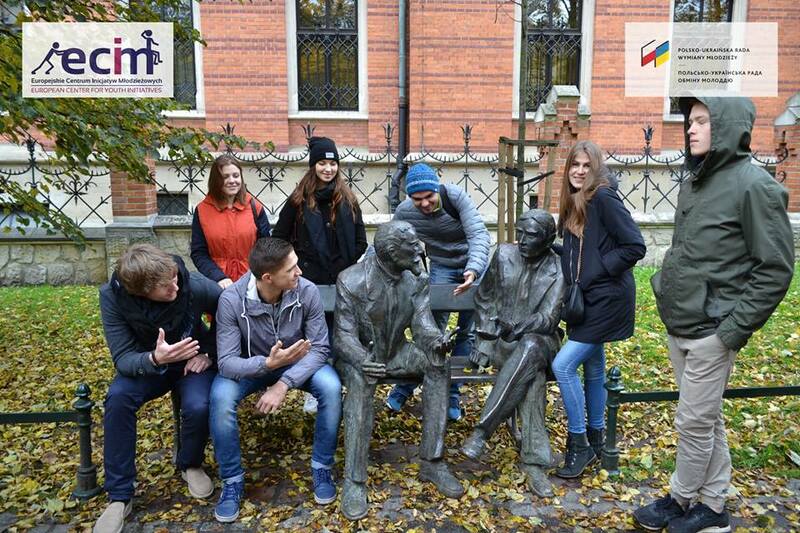 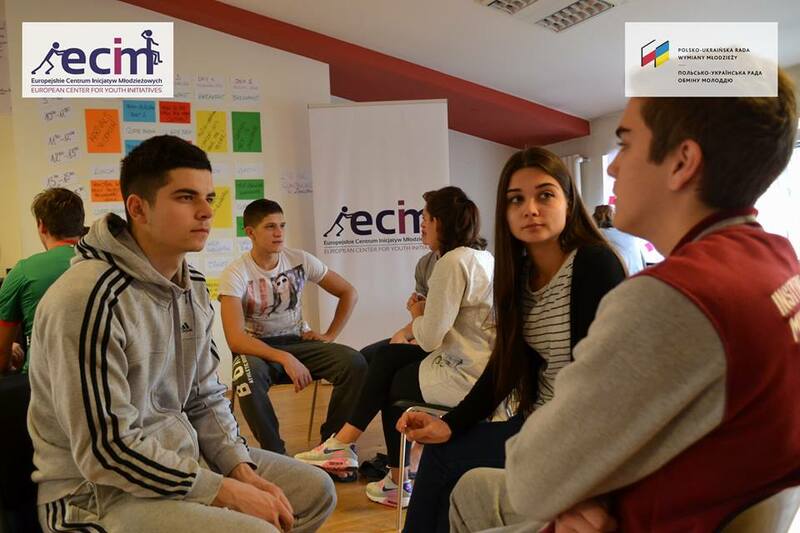 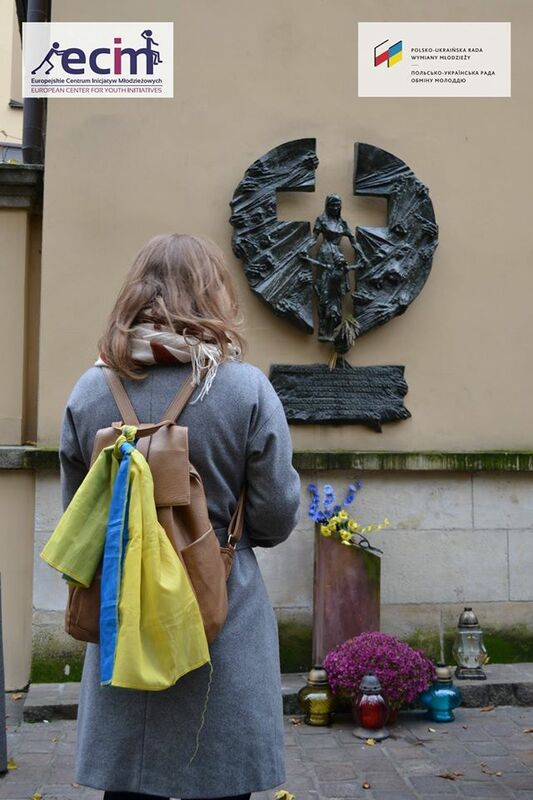 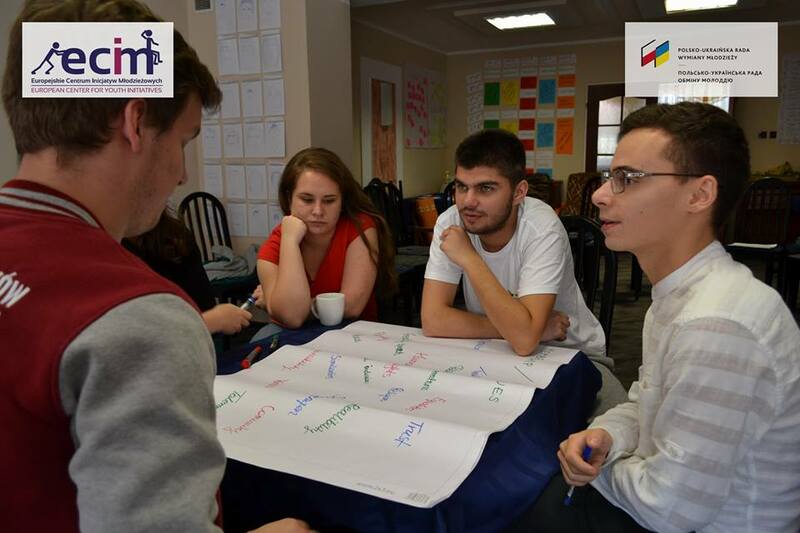 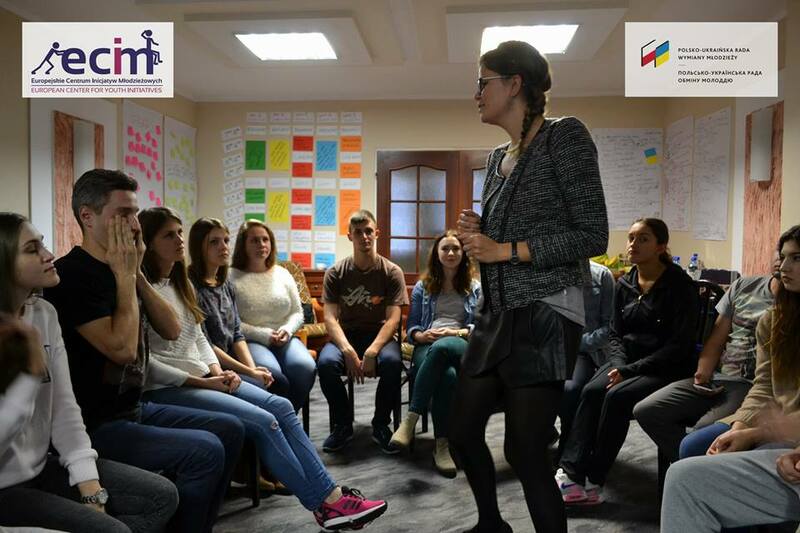 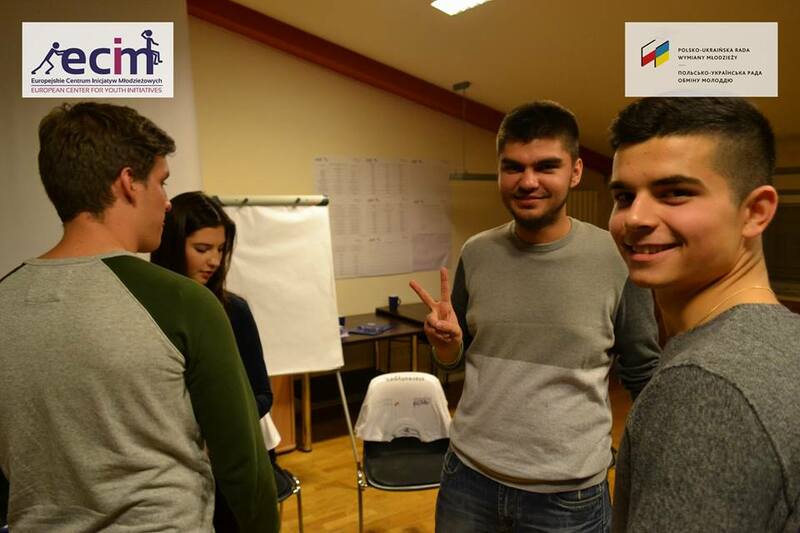 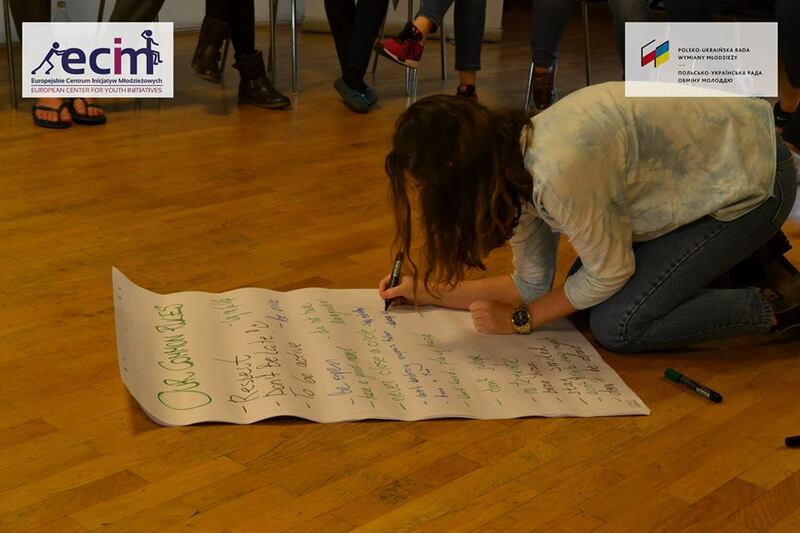 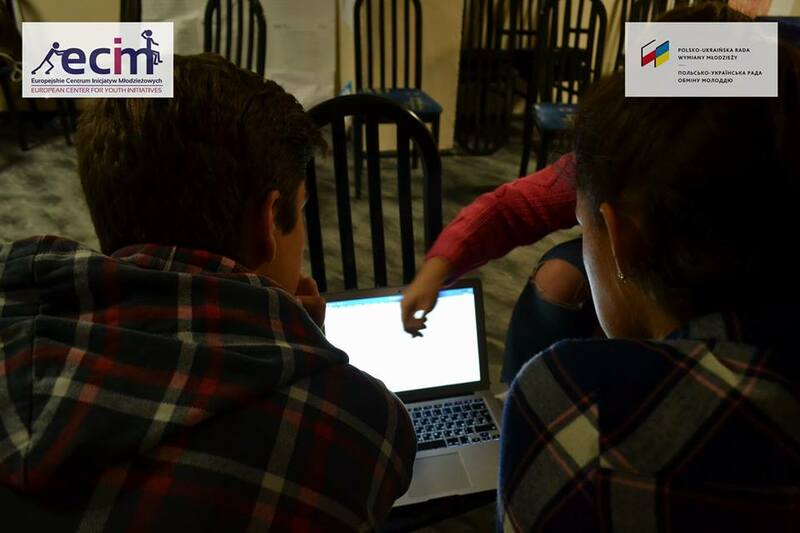 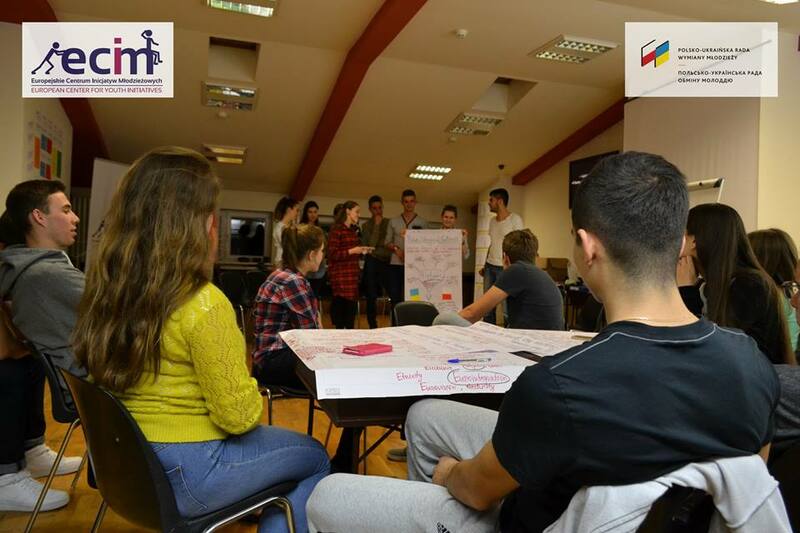 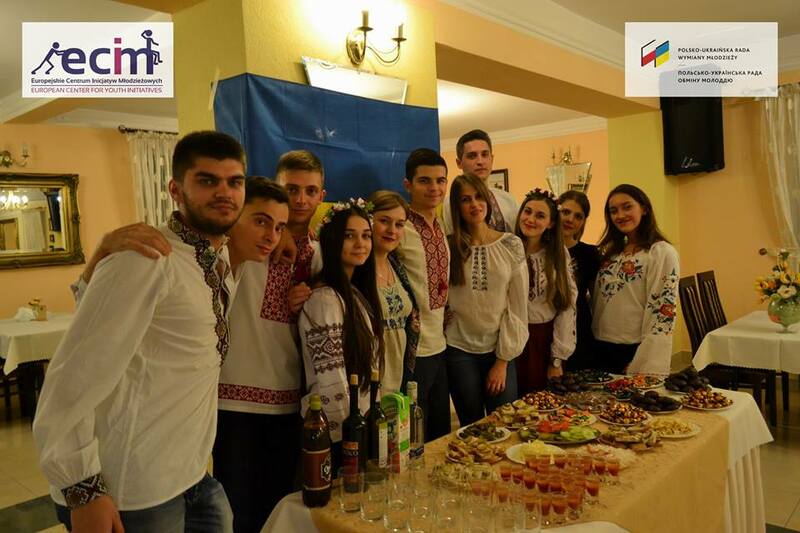 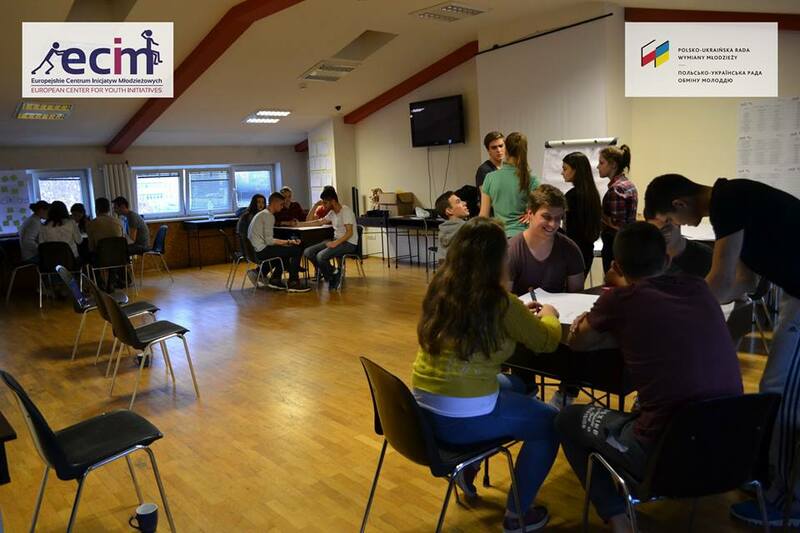 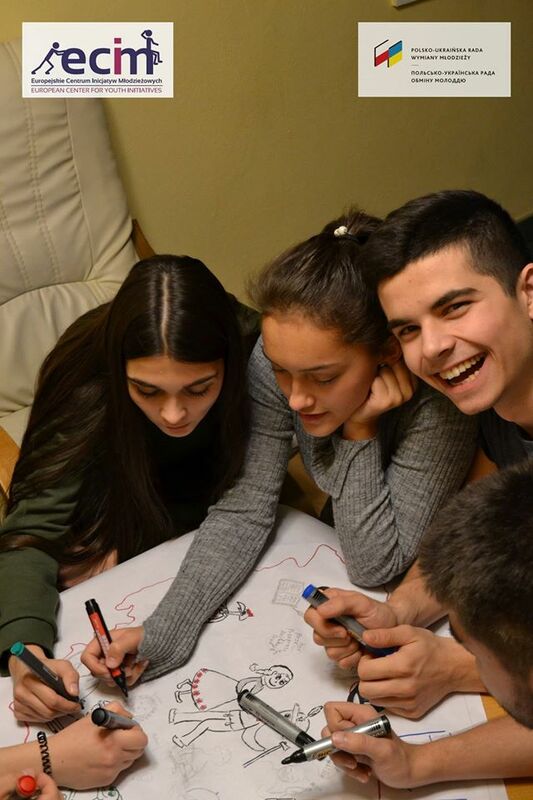 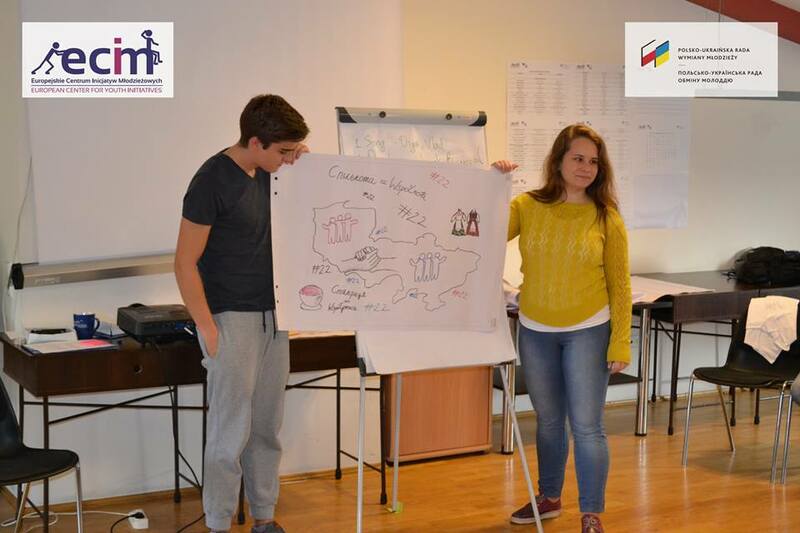 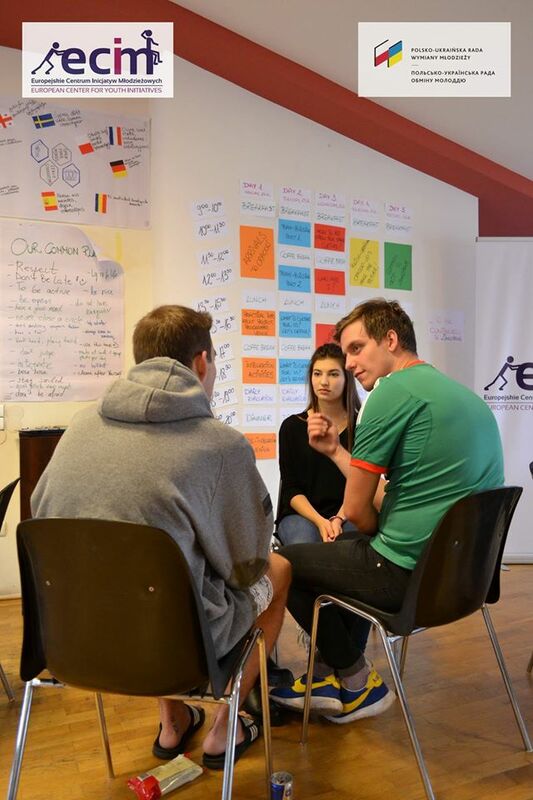 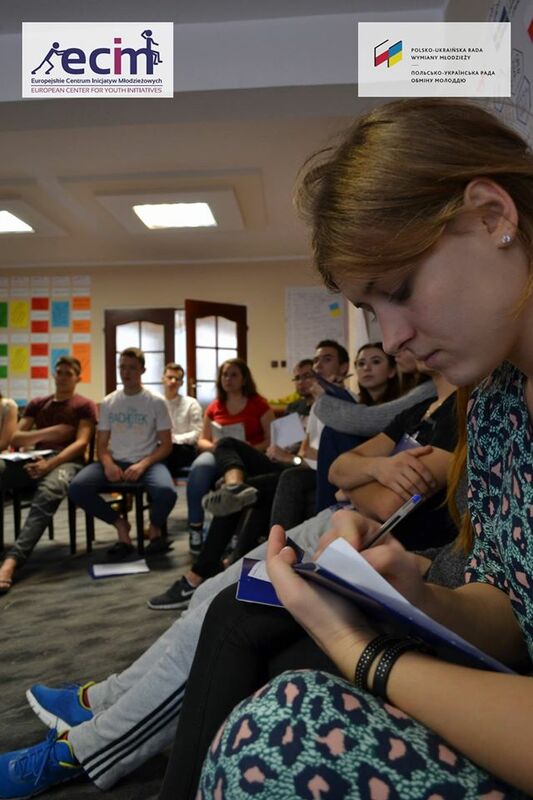 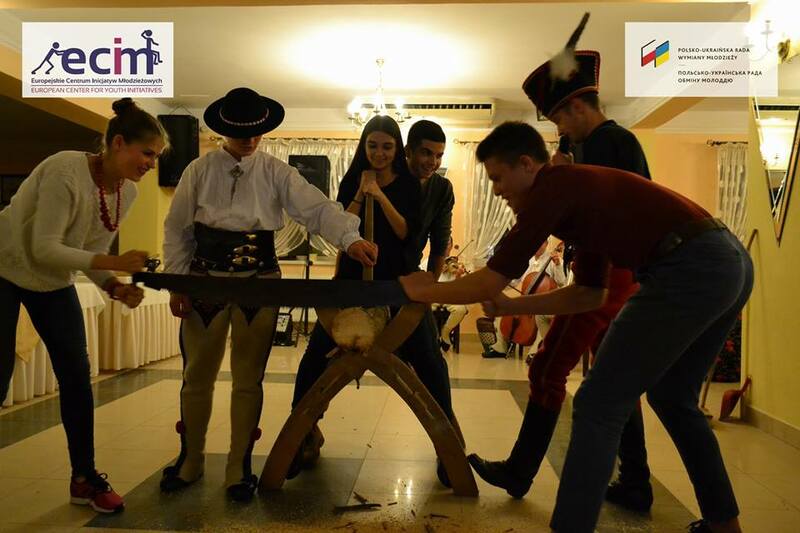 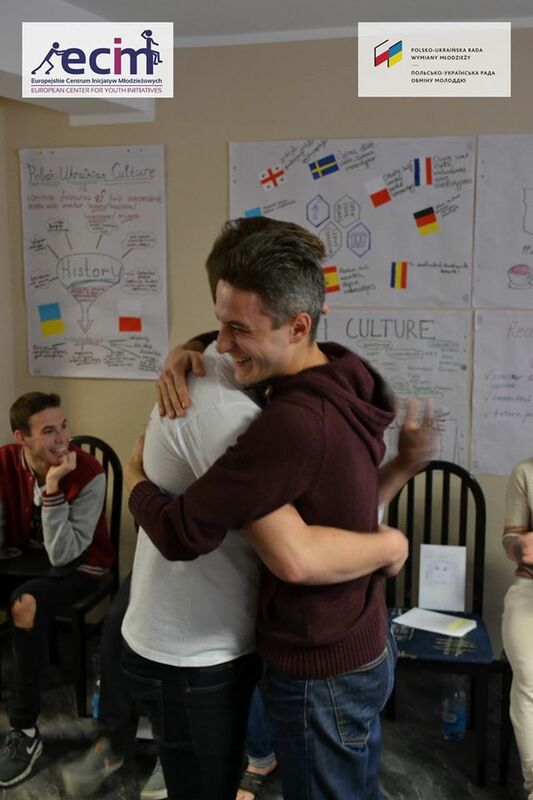 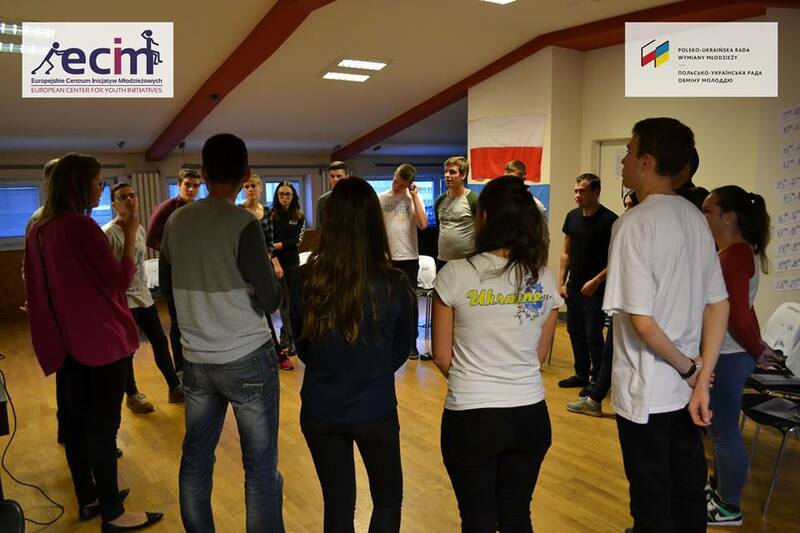 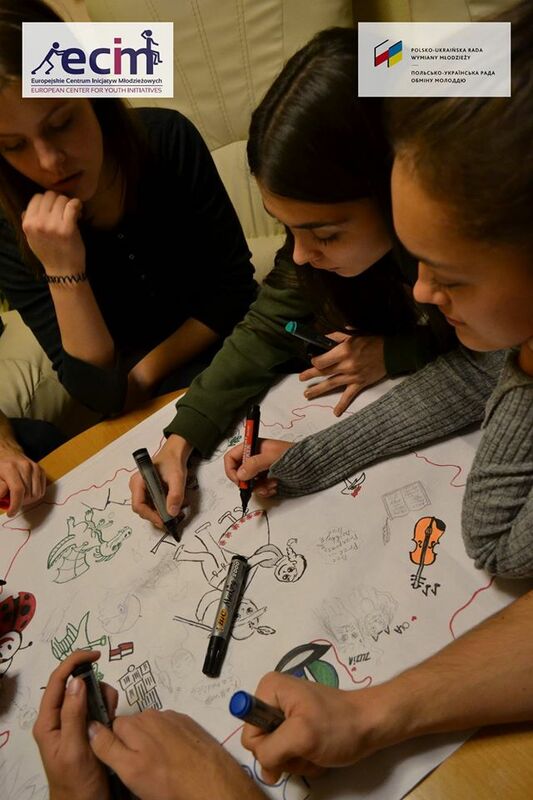 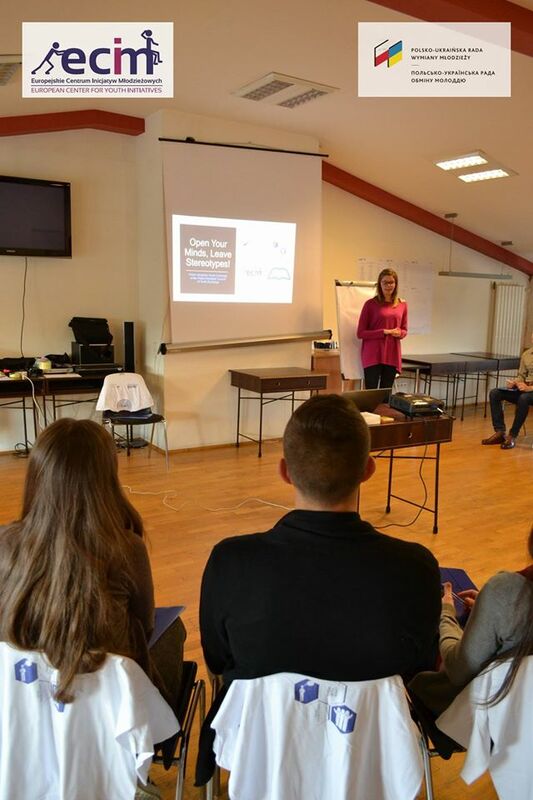 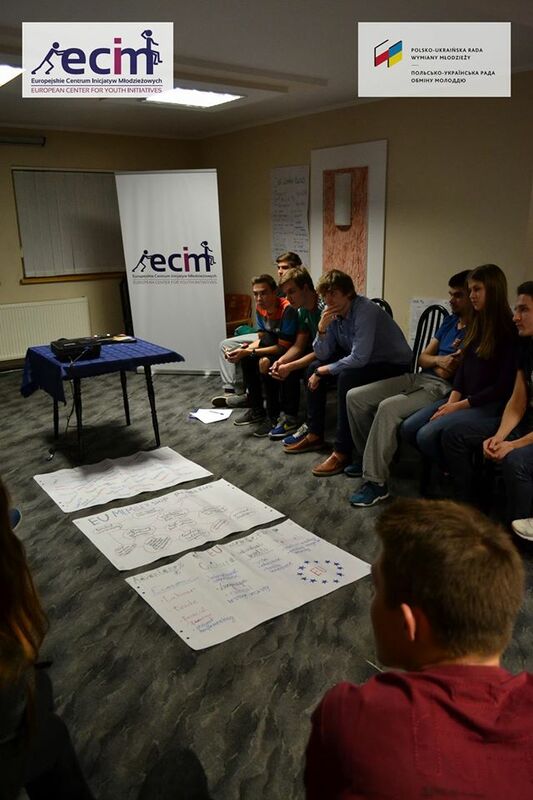 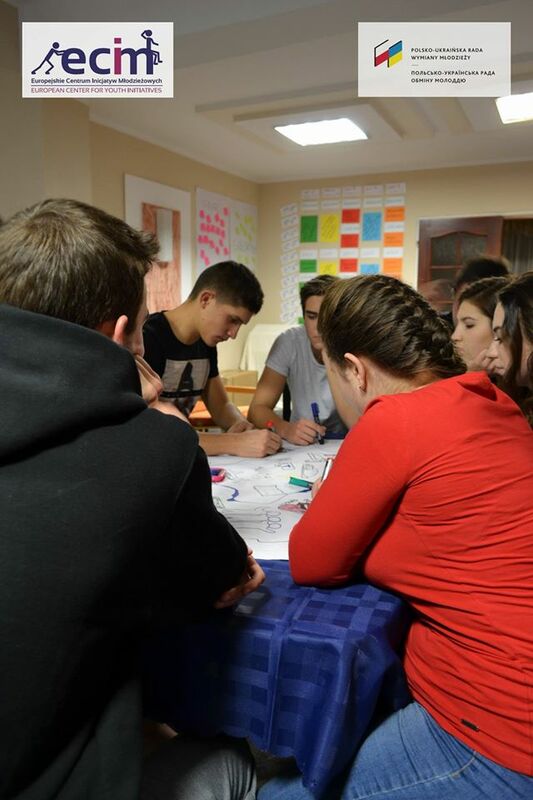 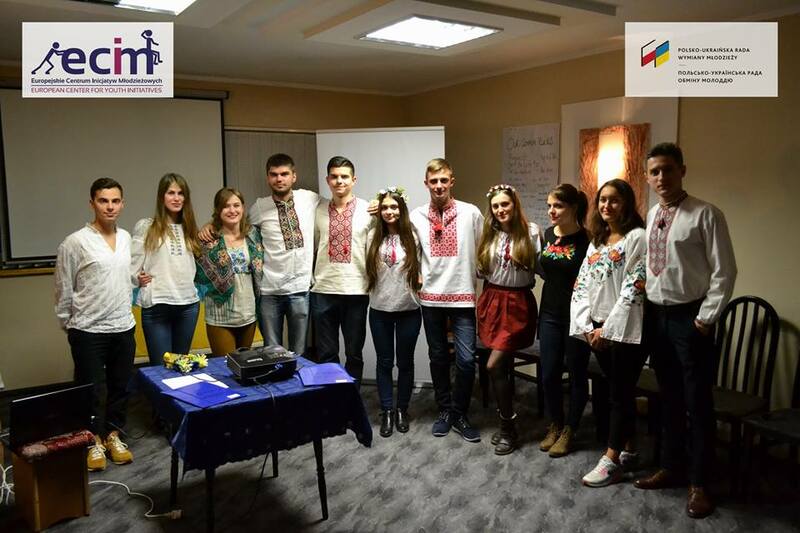 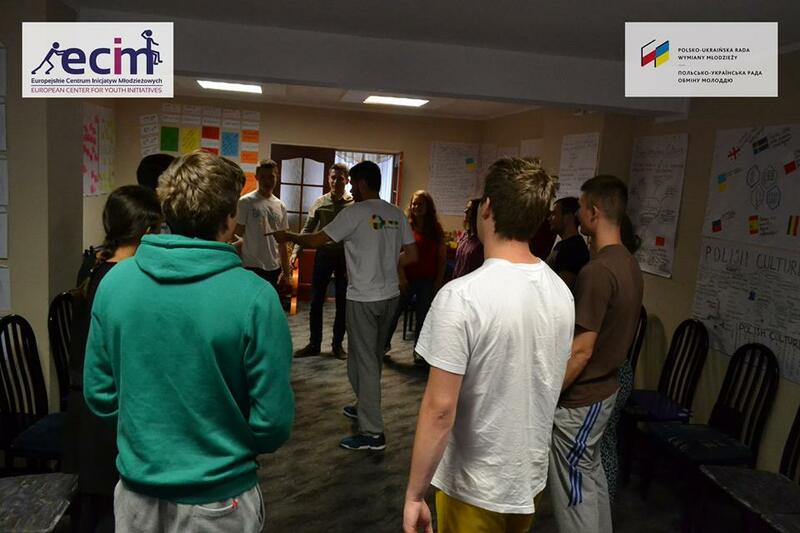 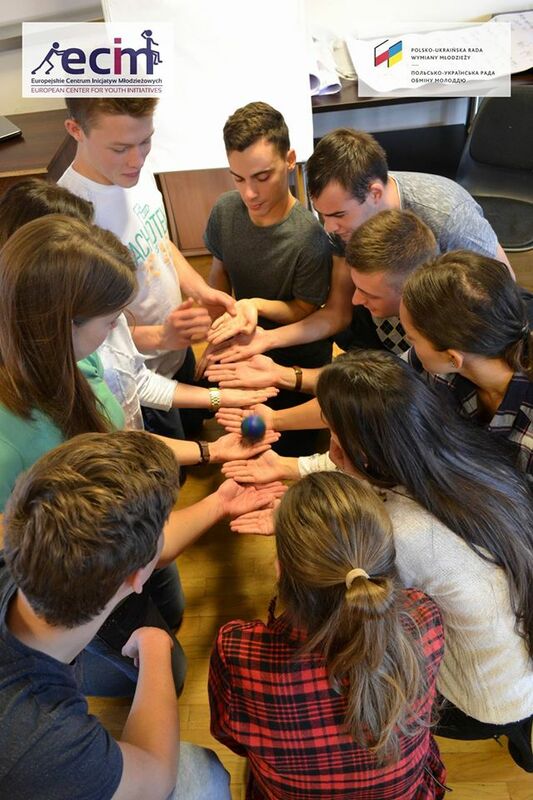 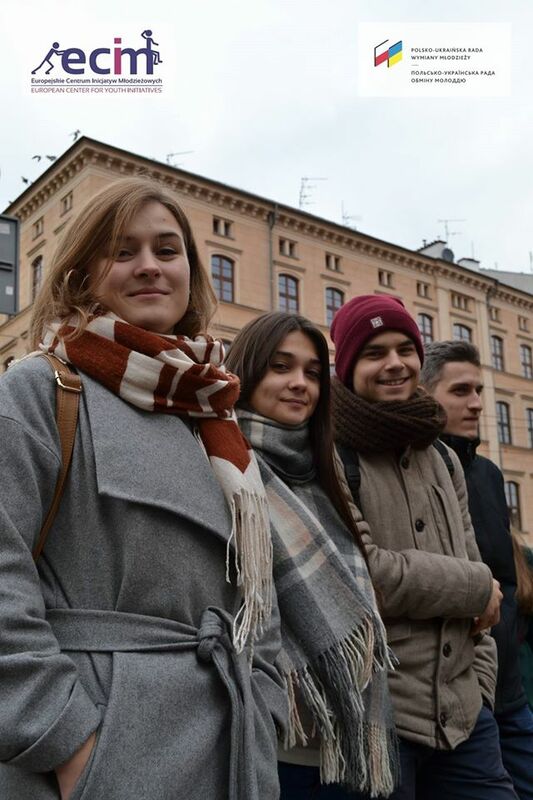 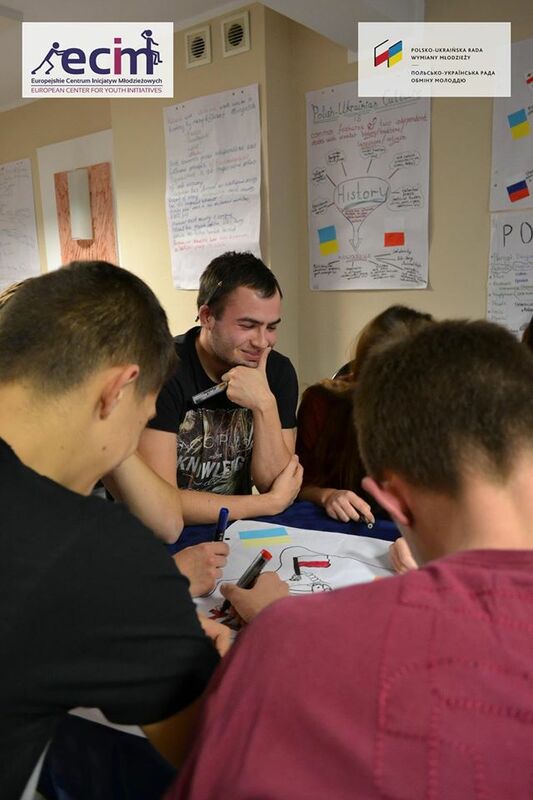 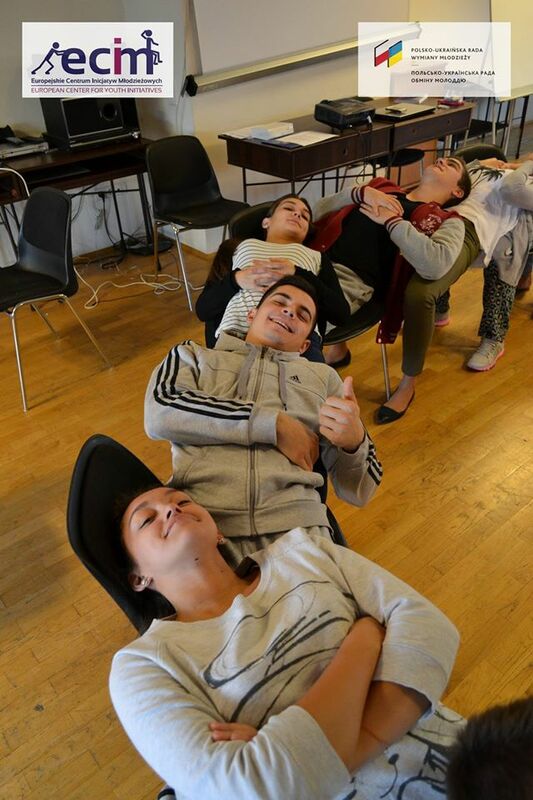 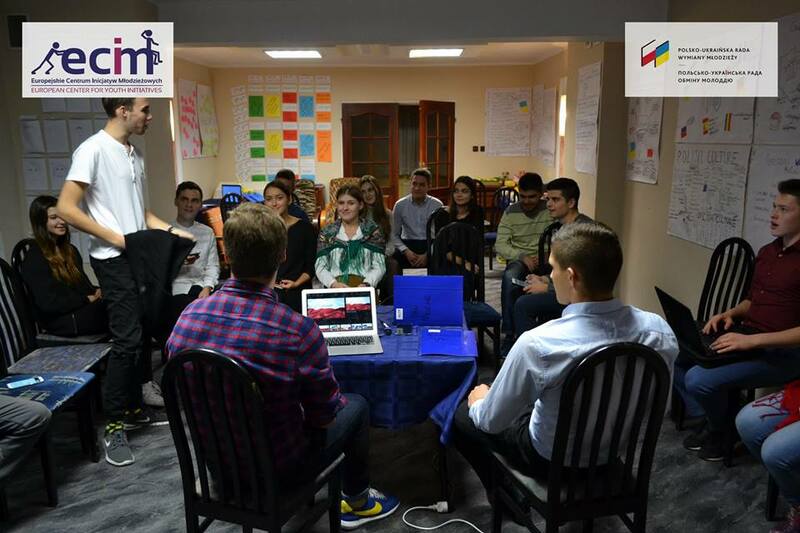 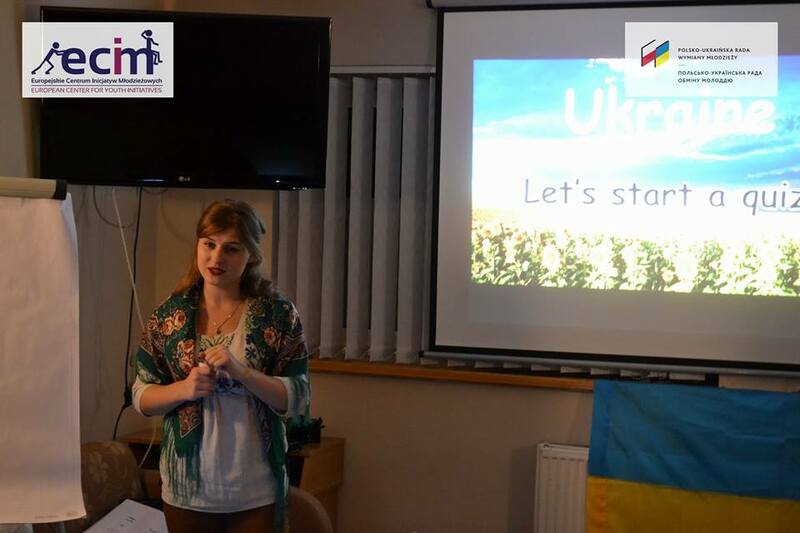 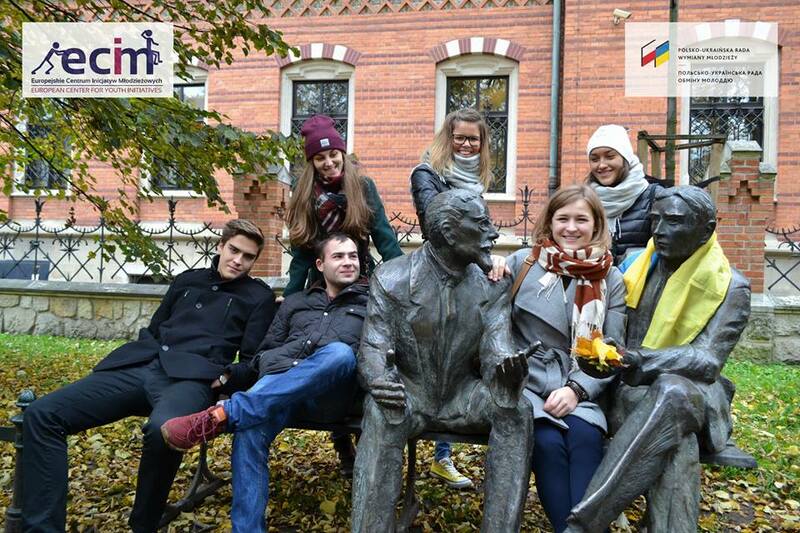 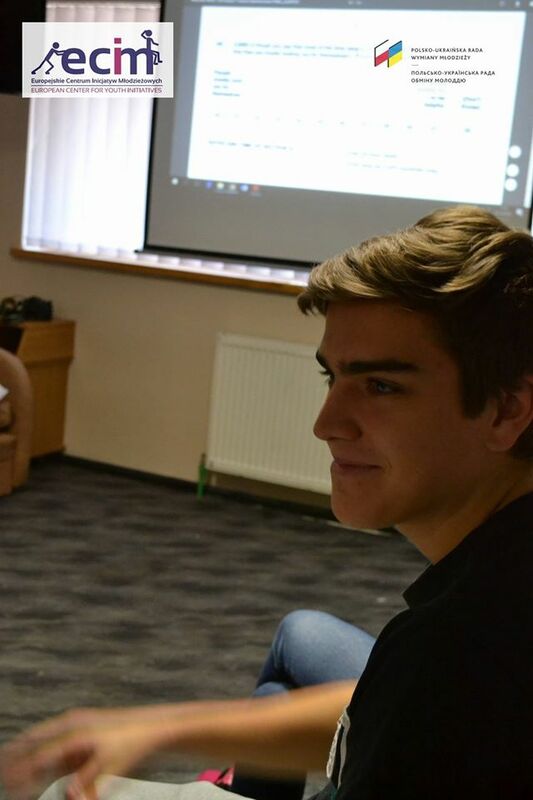 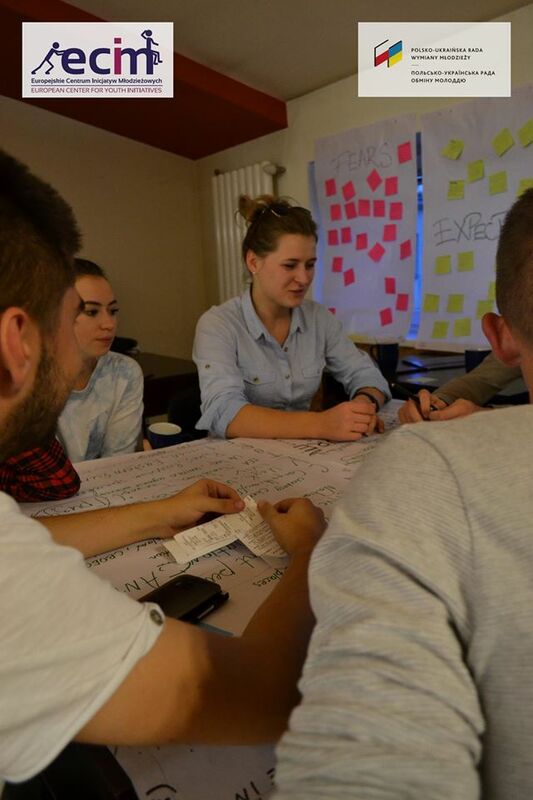 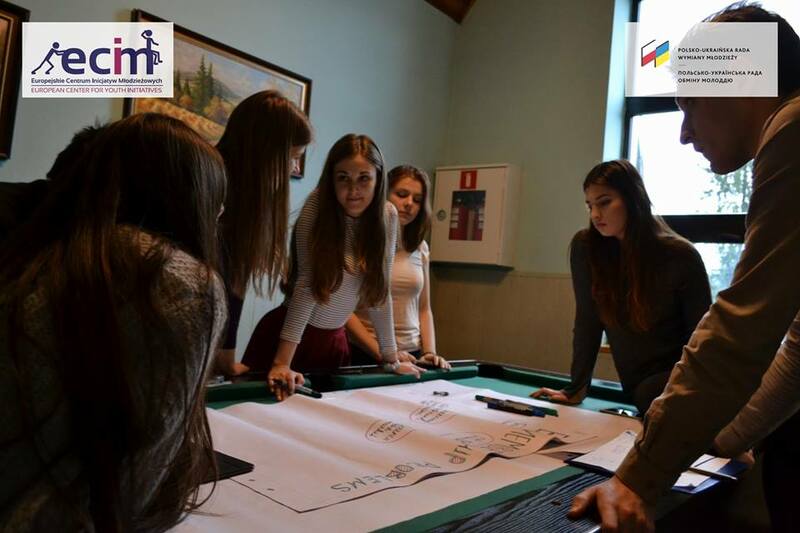 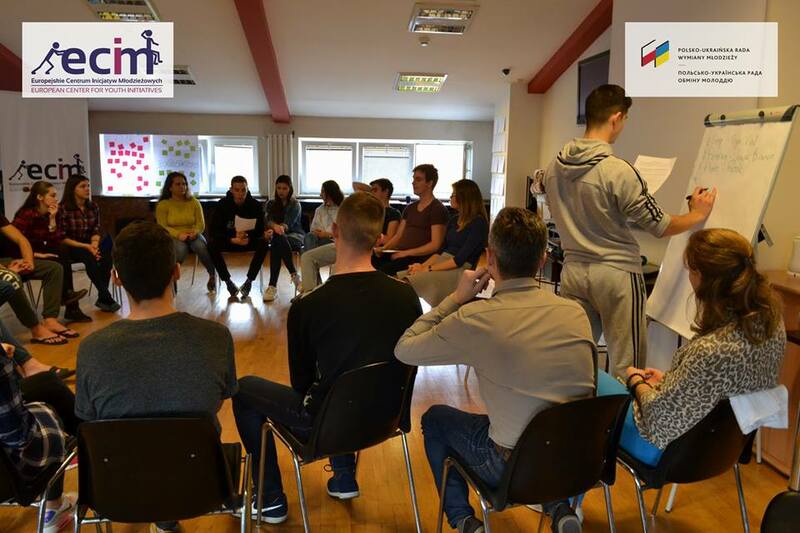 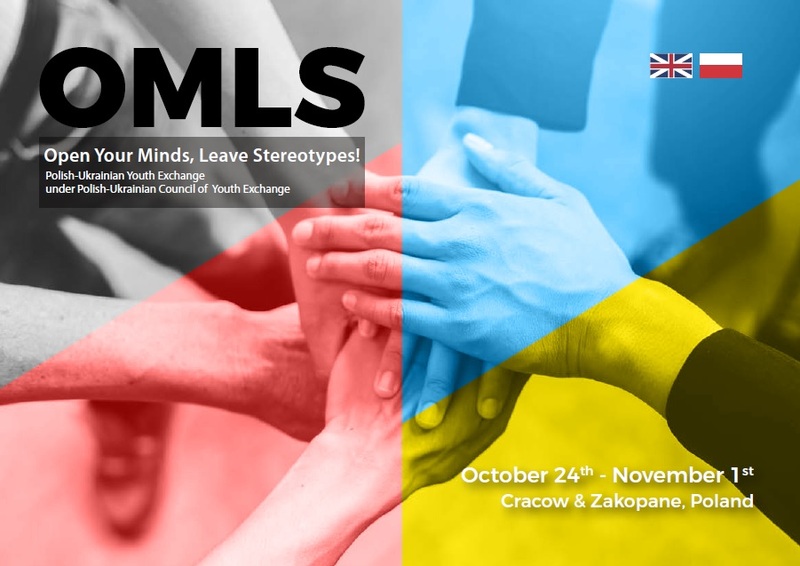 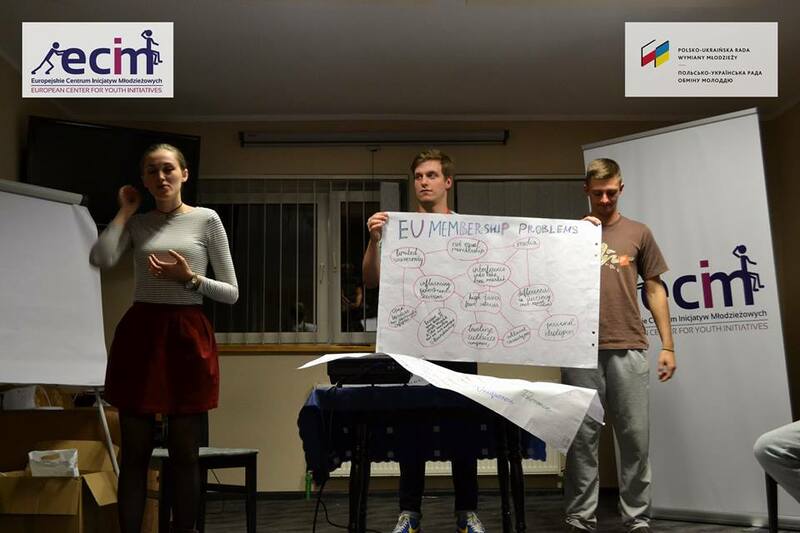 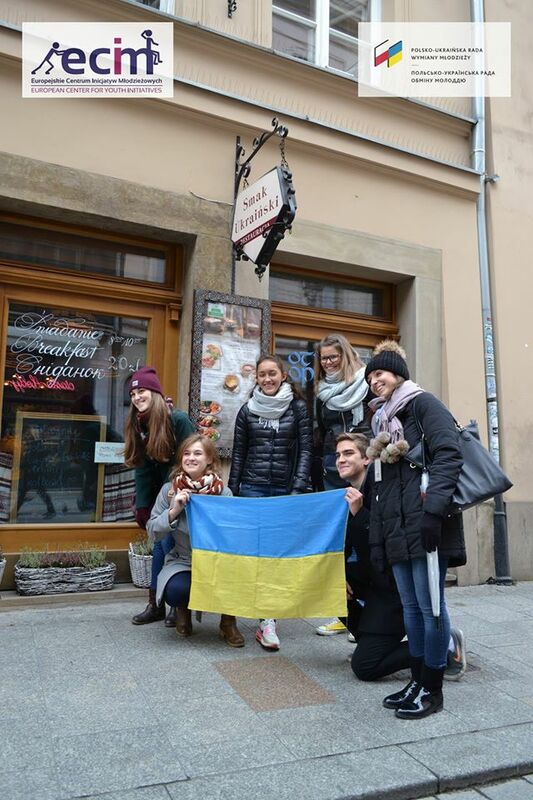 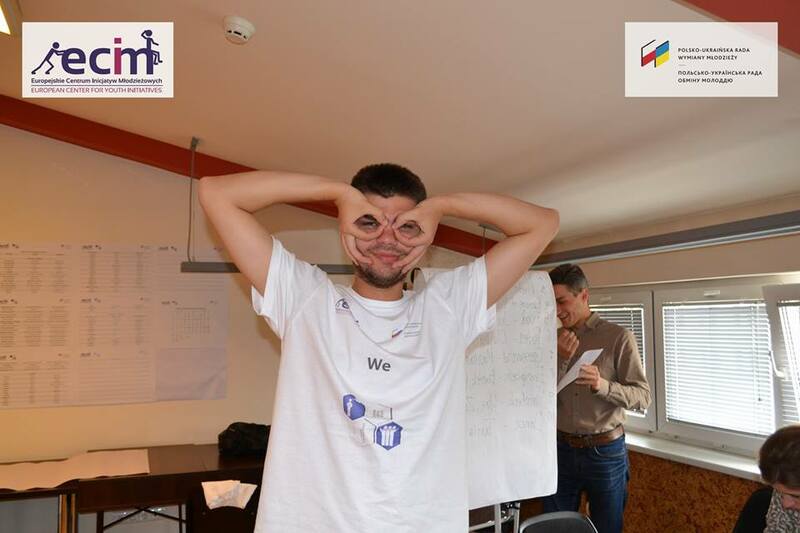 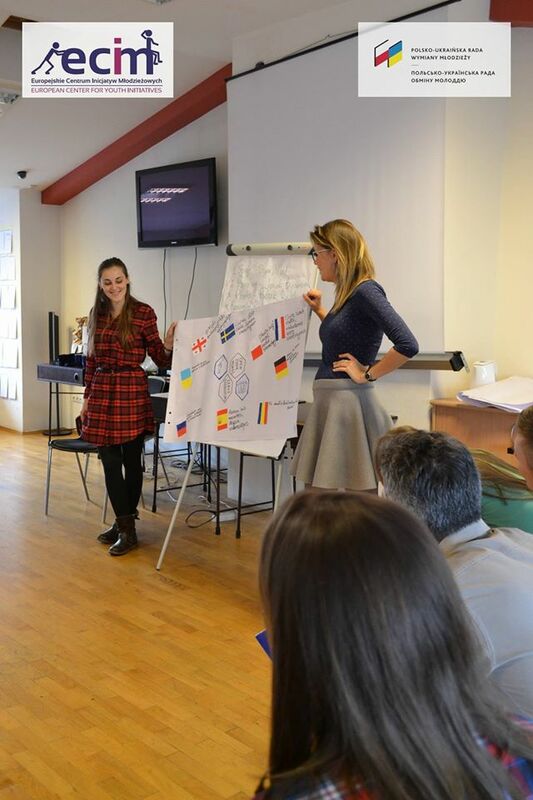 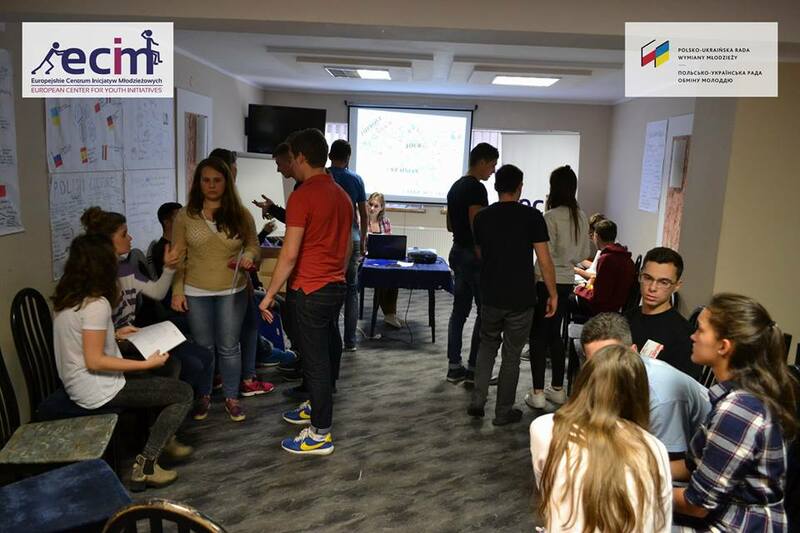 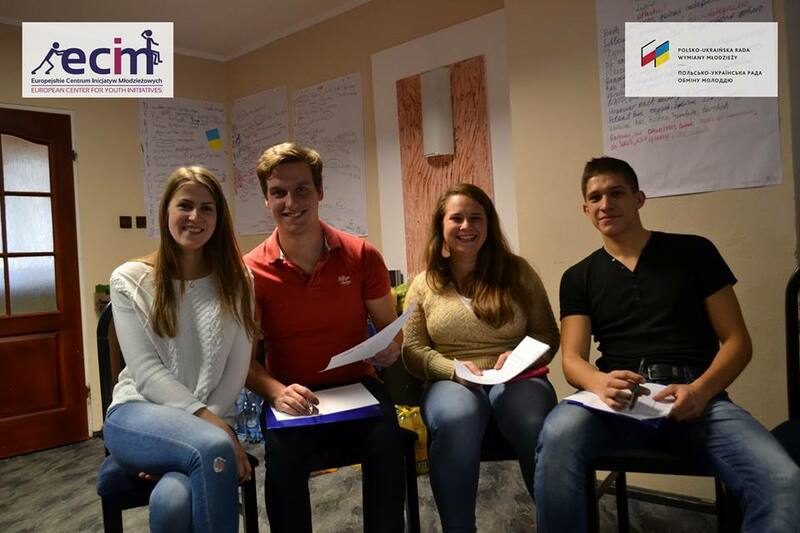 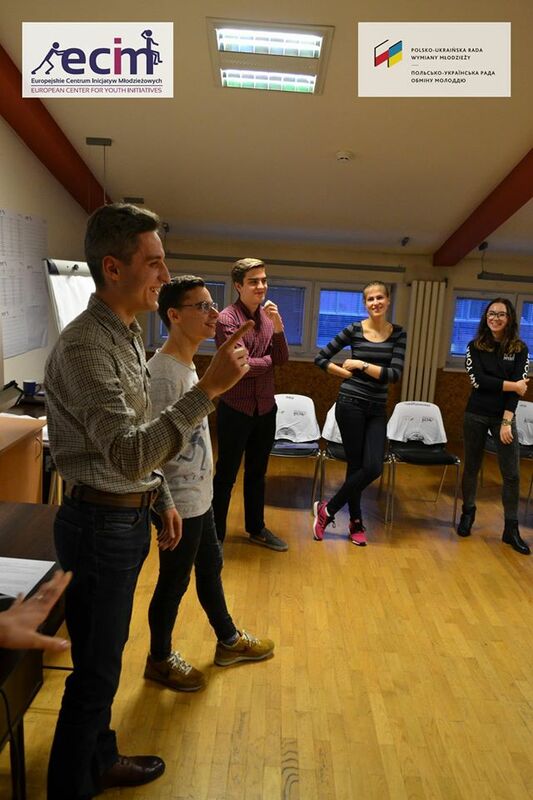 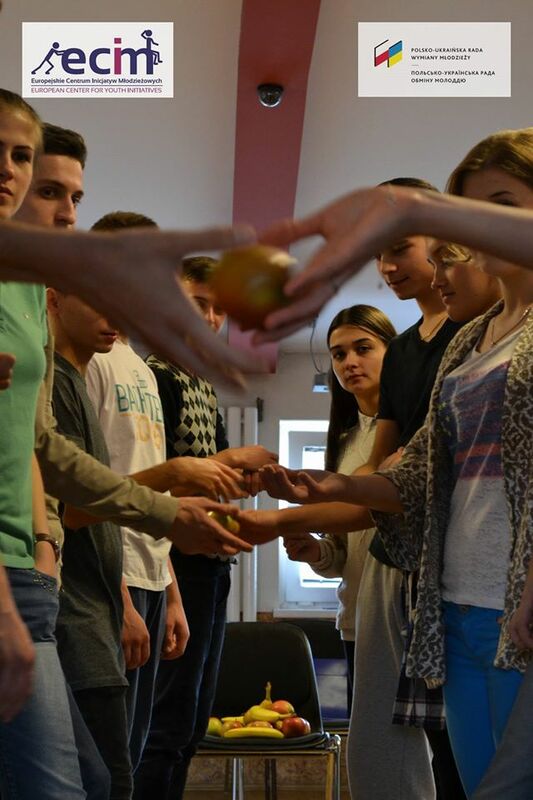 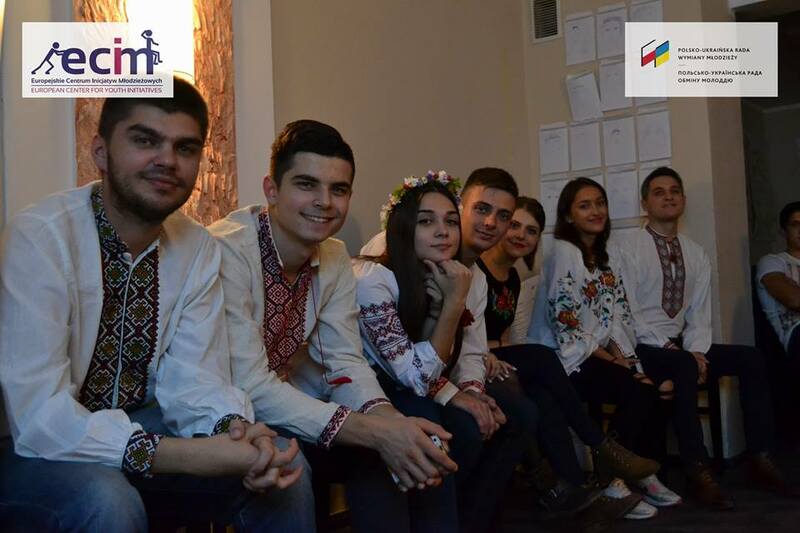 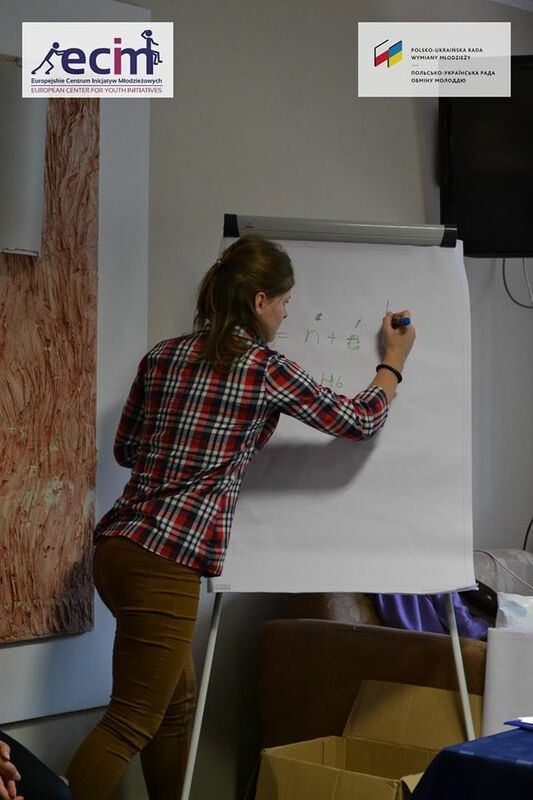 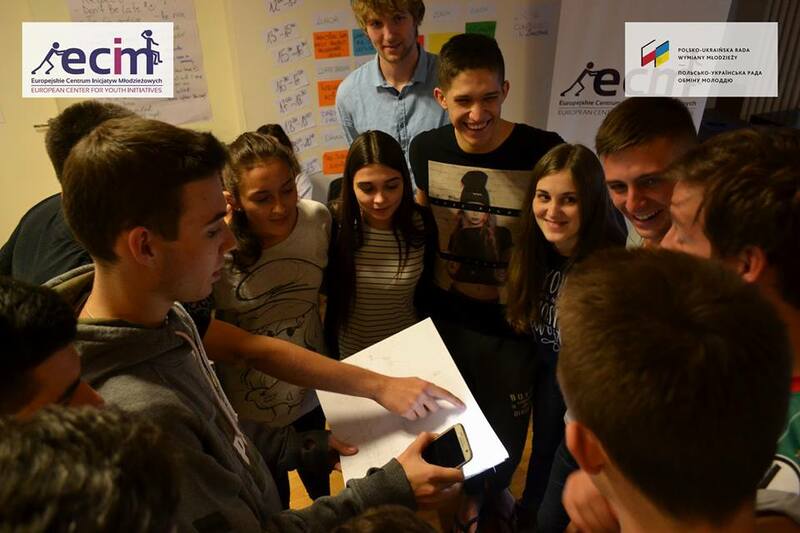 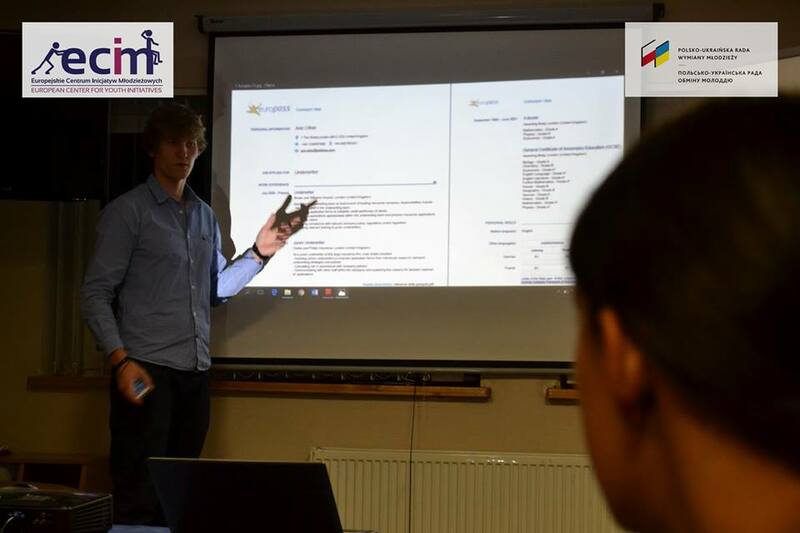 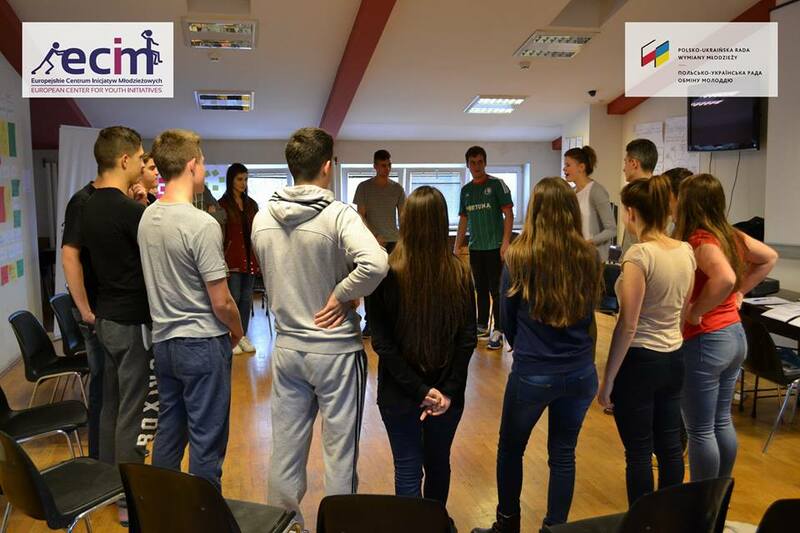 Bilateral project “Open Your Minds, Leave Stereotypes!” was conducted in cooperation of European Center for Youth Initiatives with Educational Initiatives Centre from Ukraine, under Polish‑Ukrainian Council of Youth Exchange. 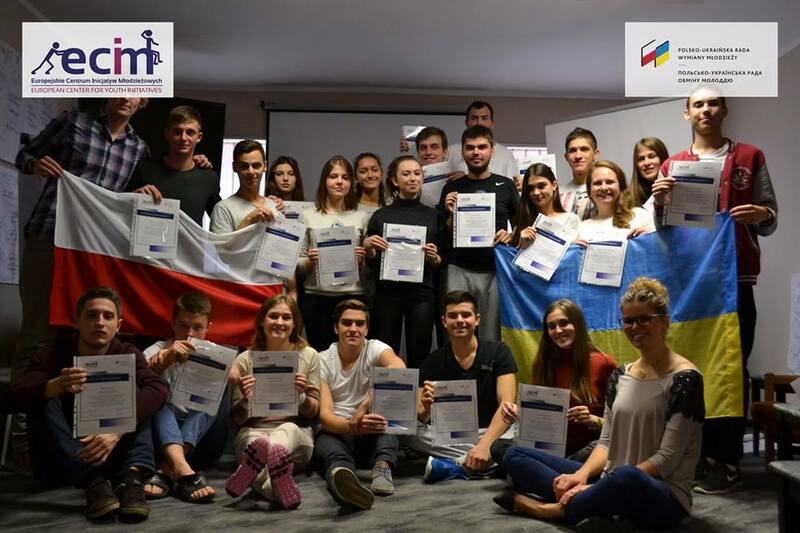 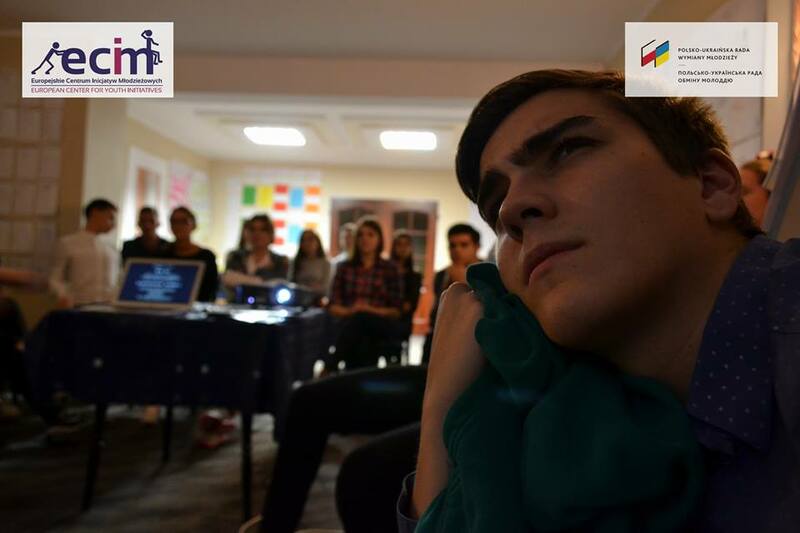 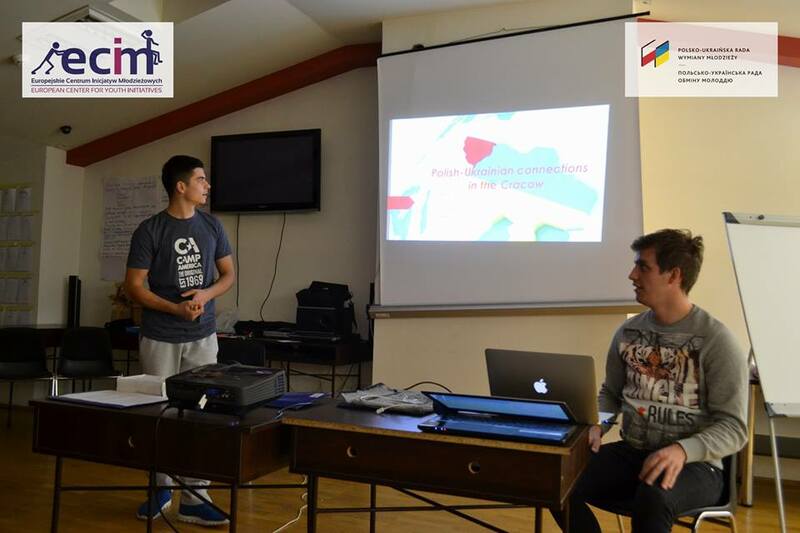 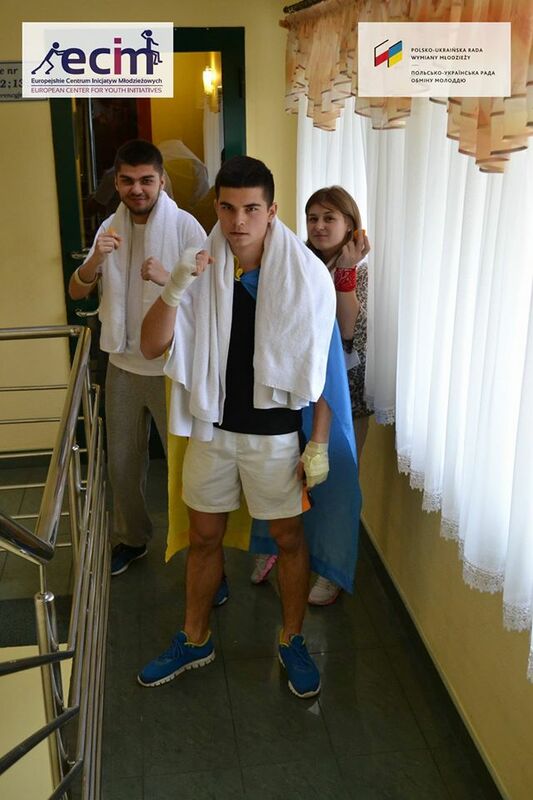 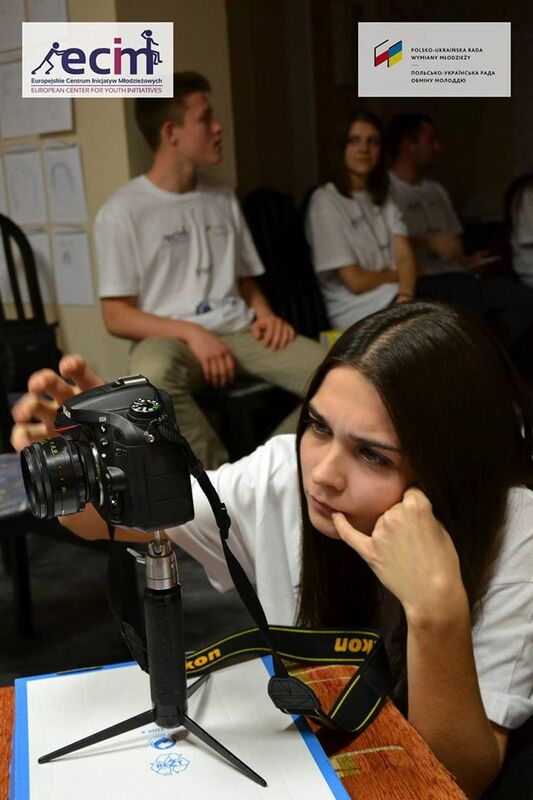 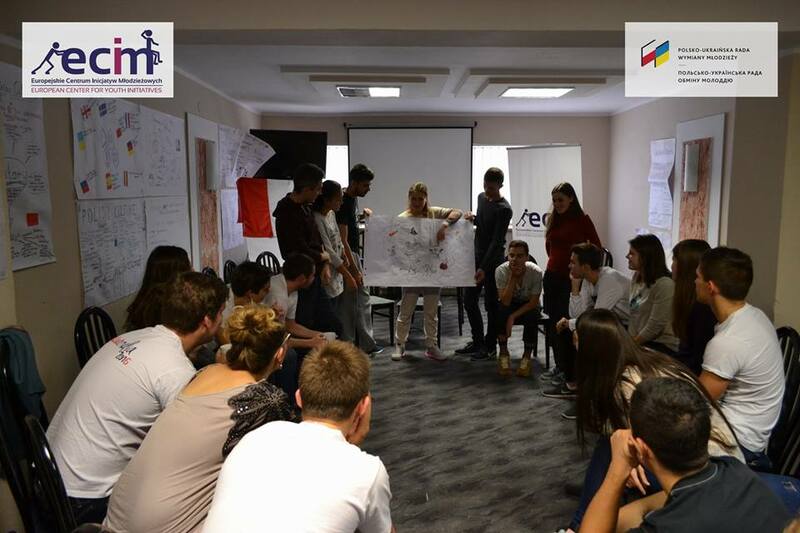 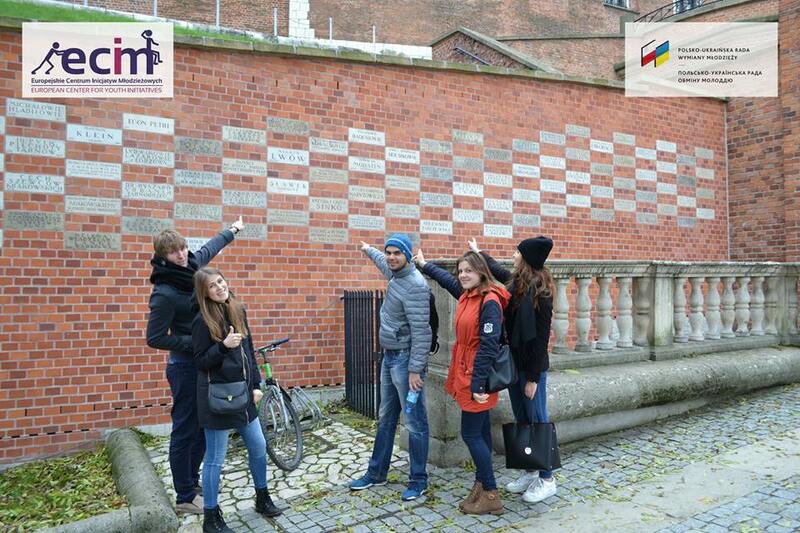 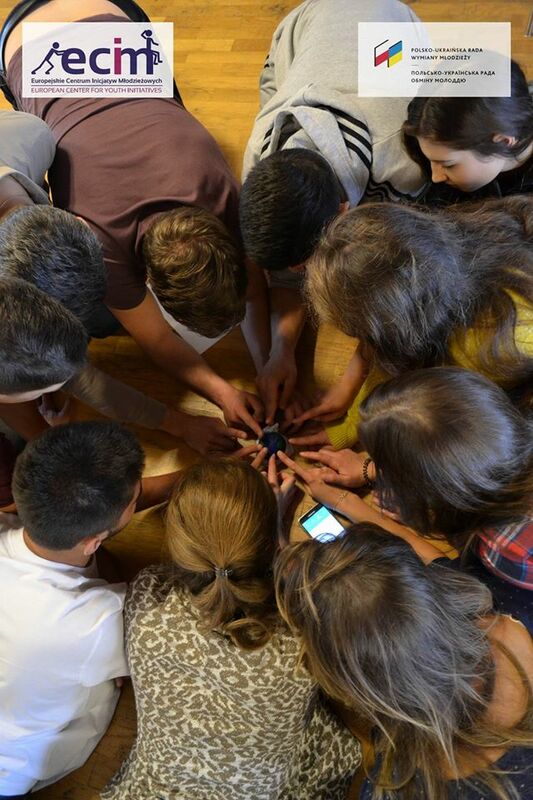 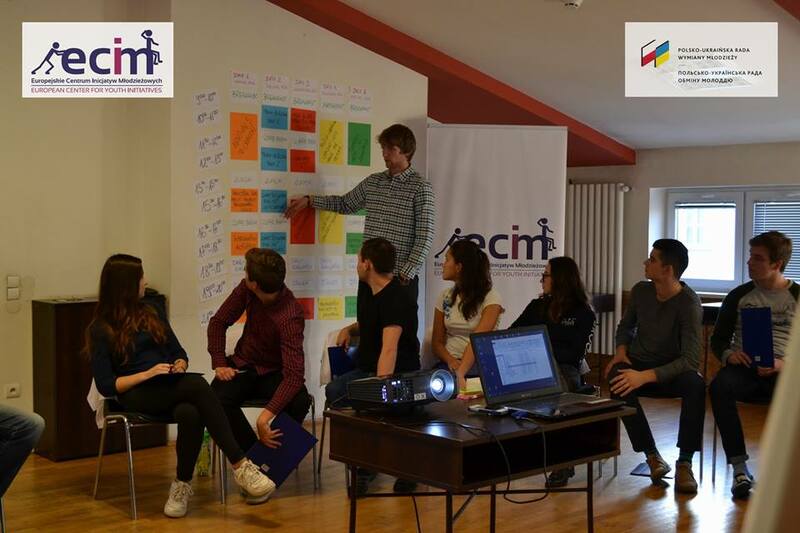 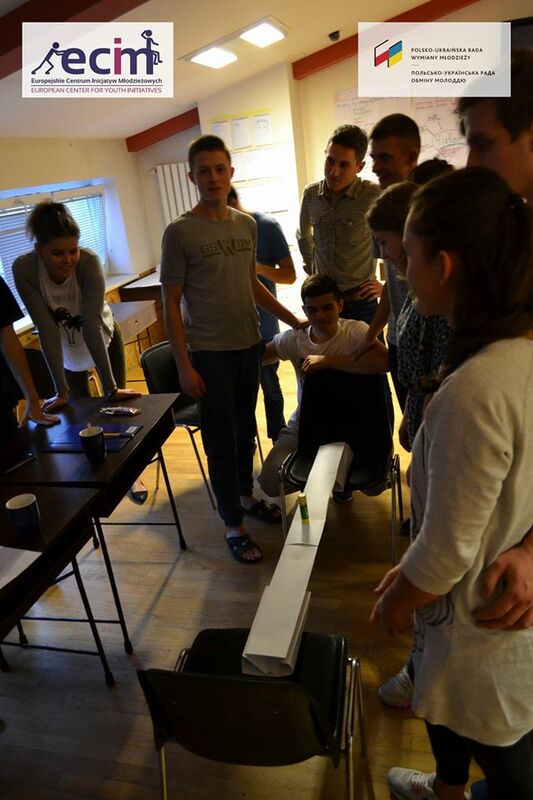 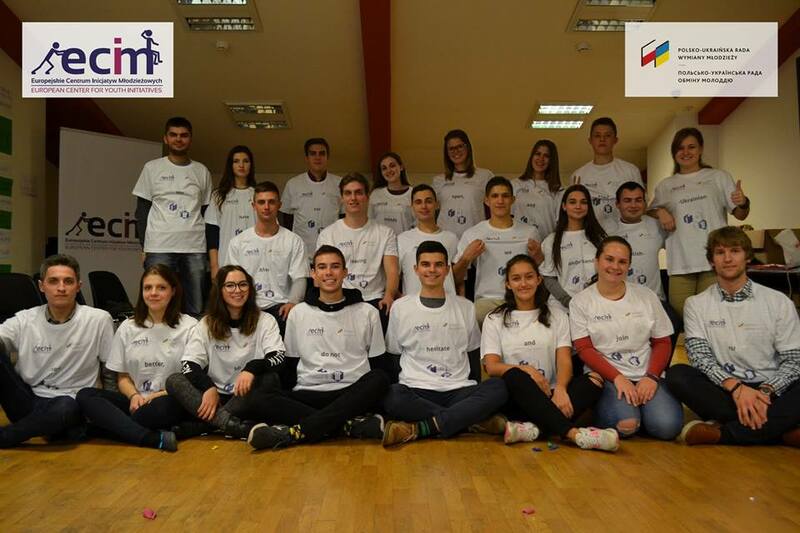 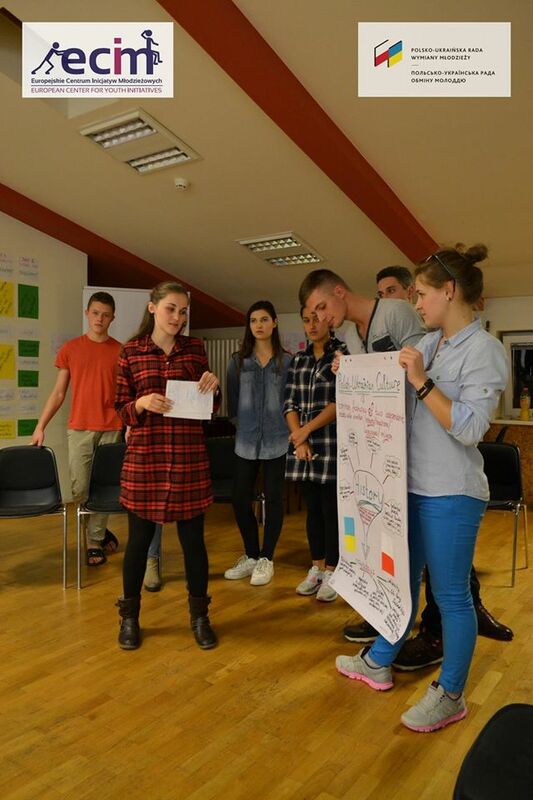 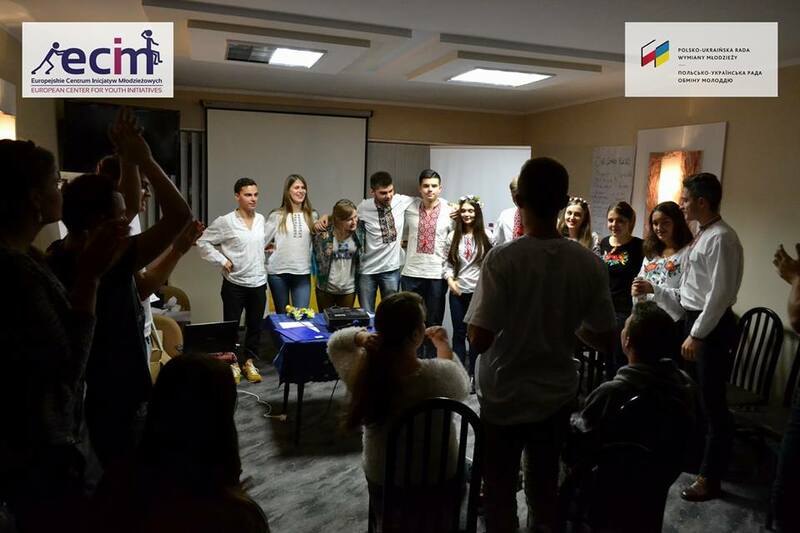 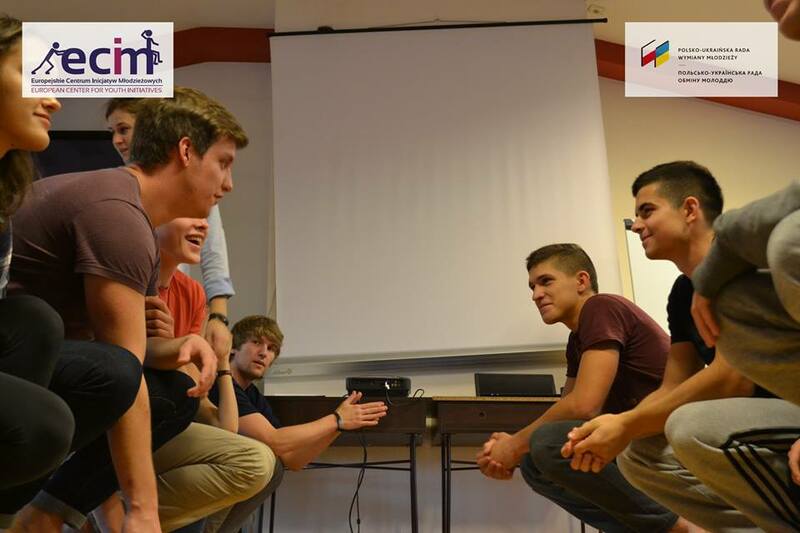 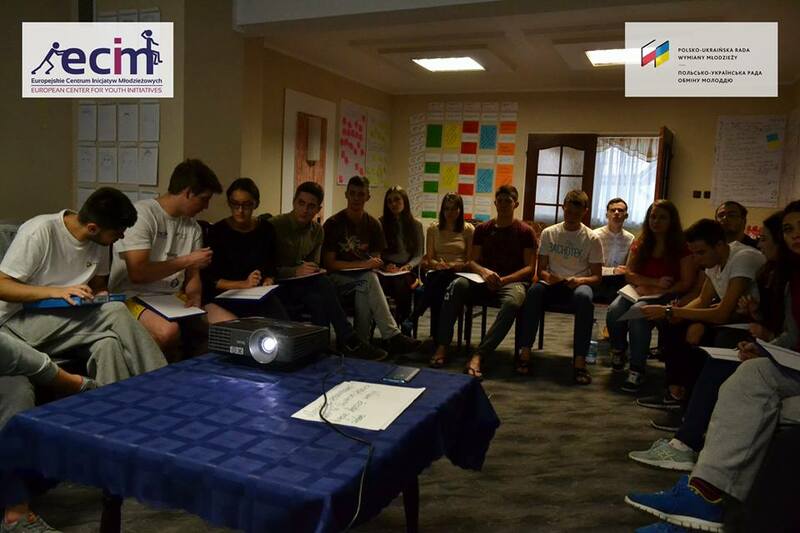 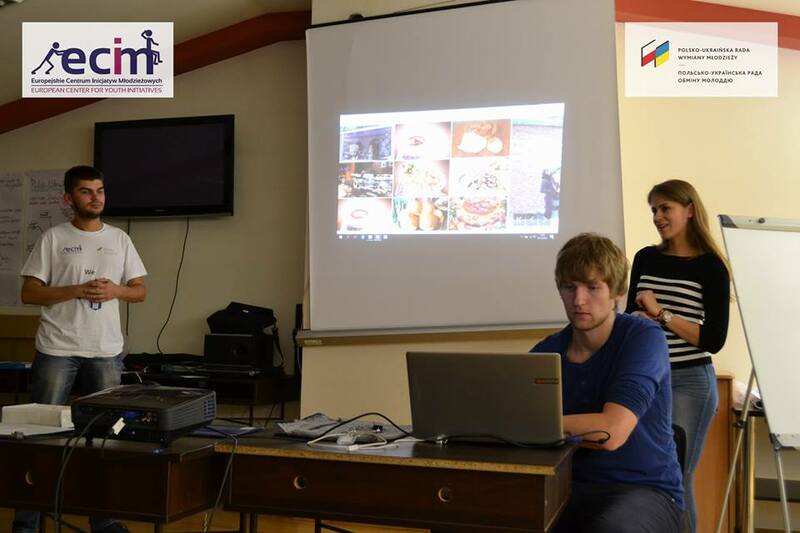 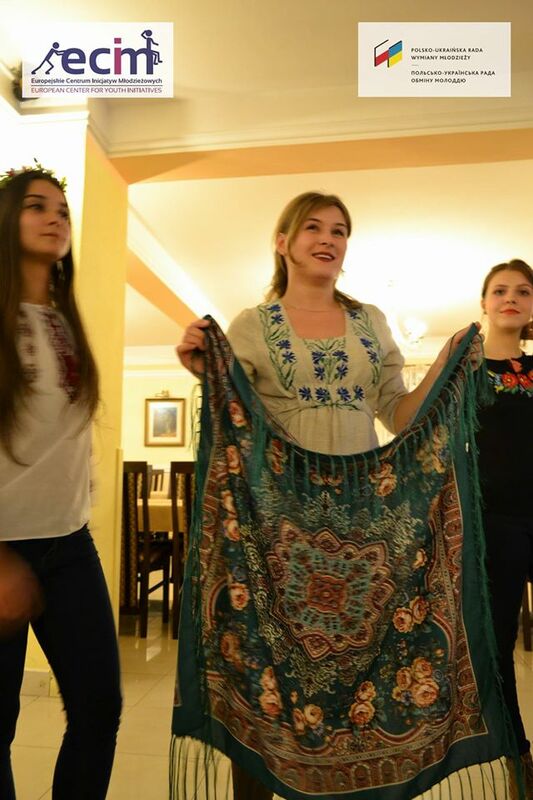 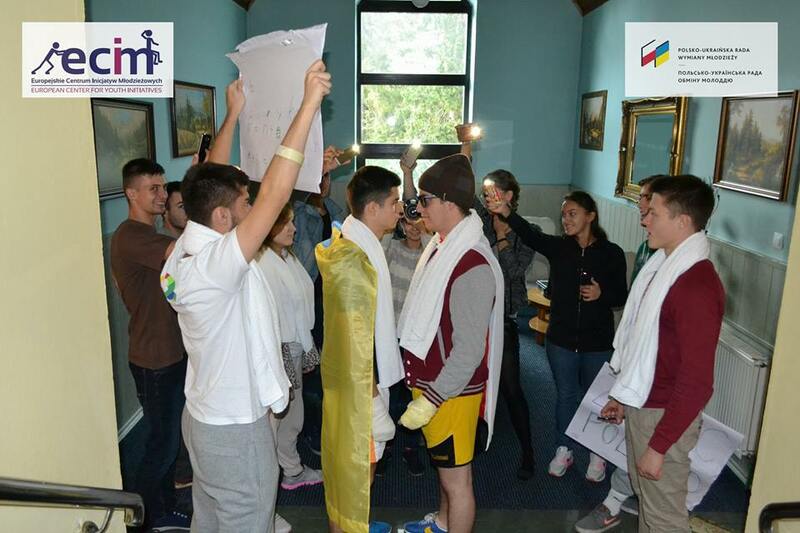 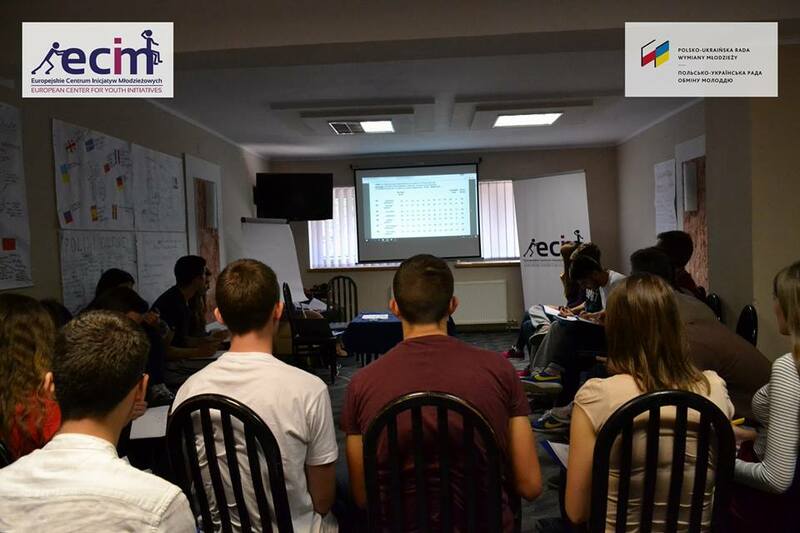 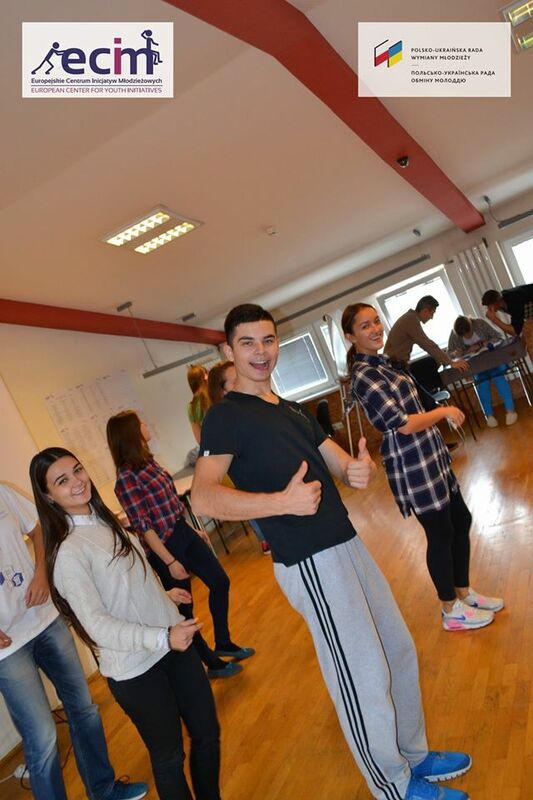 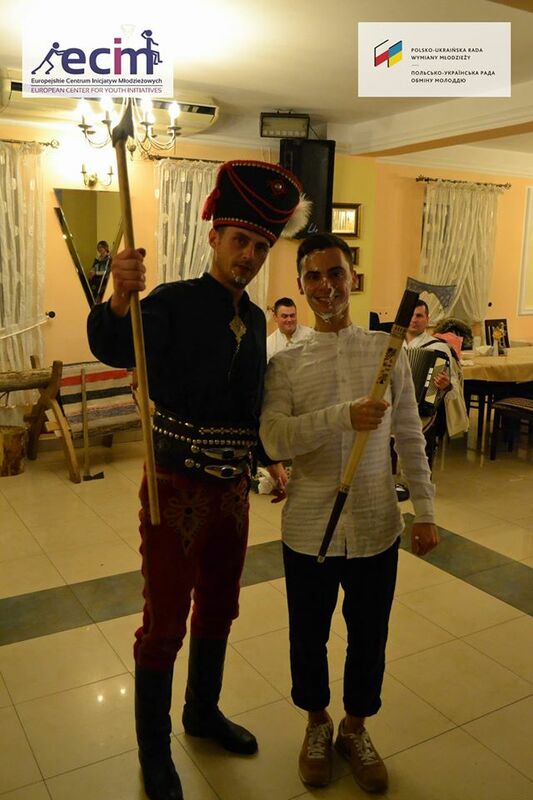 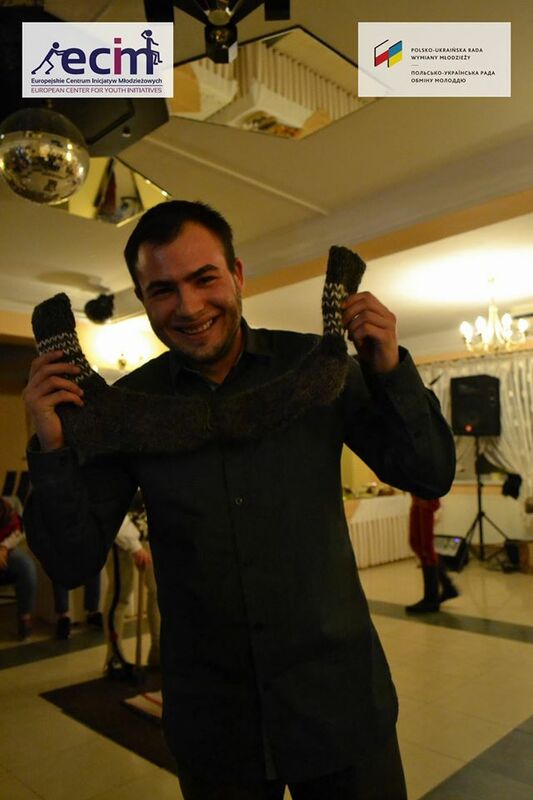 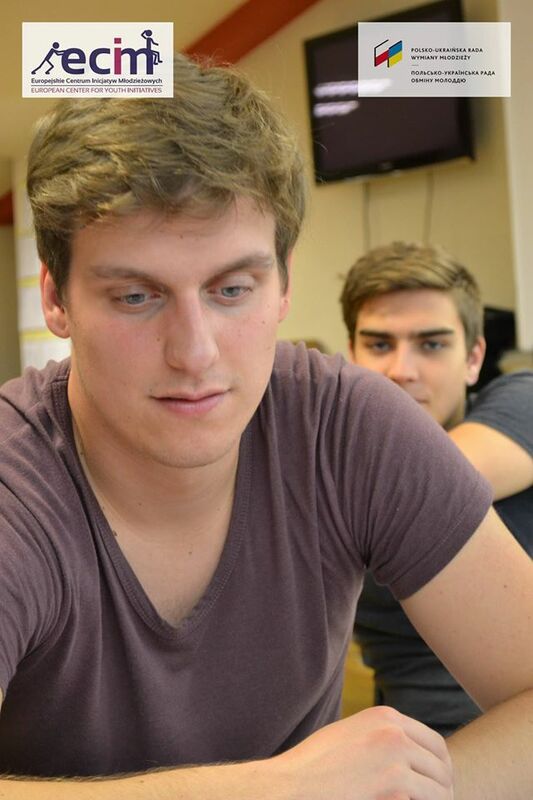 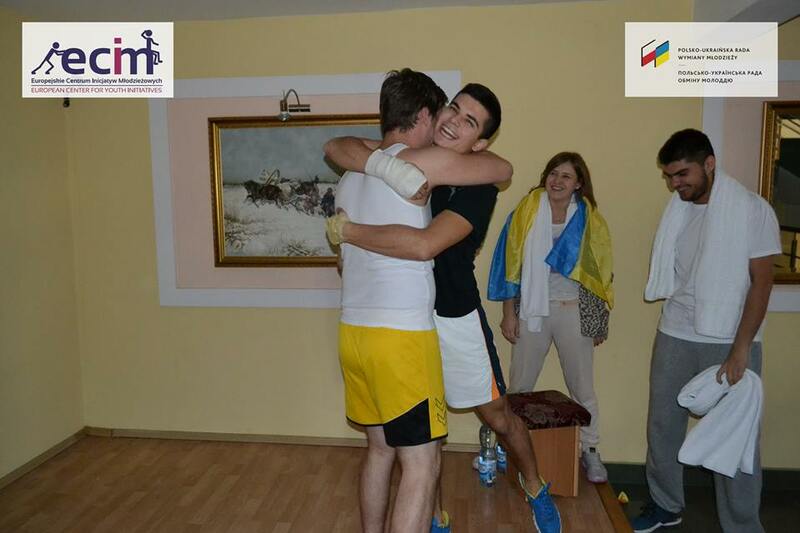 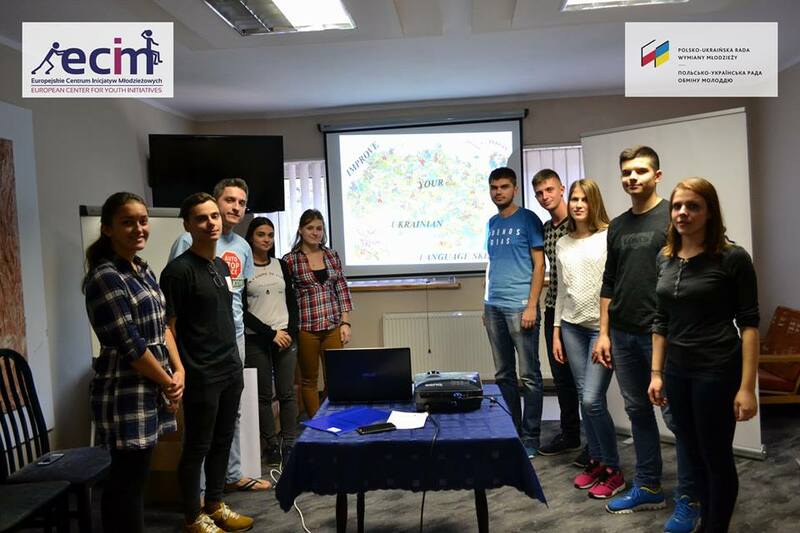 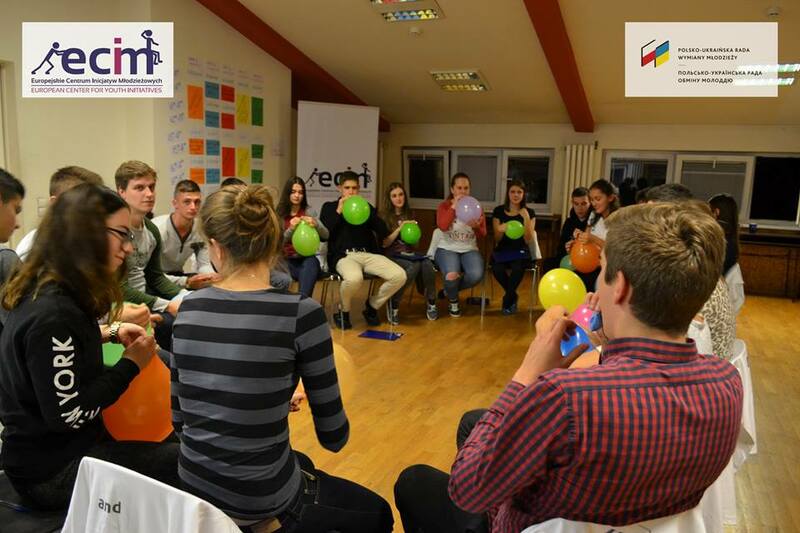 Twenty two participants (11 from each country) were involved in the main activity of the project – the Youth Exchange. 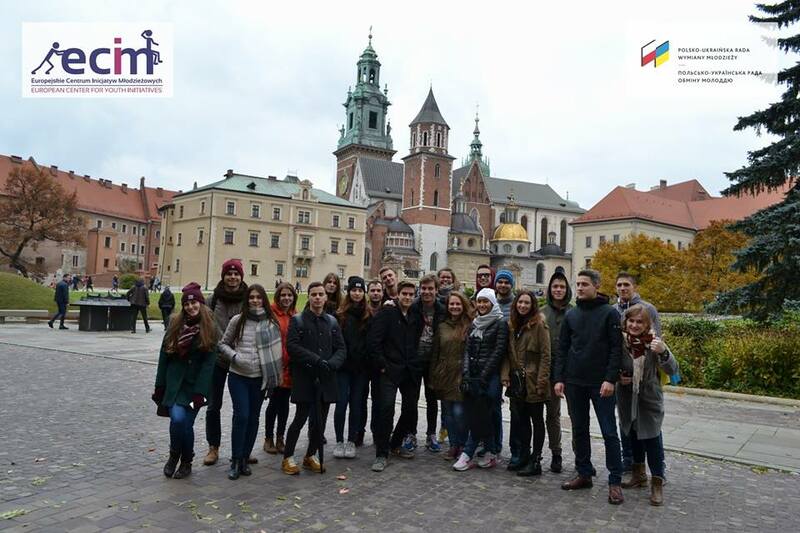 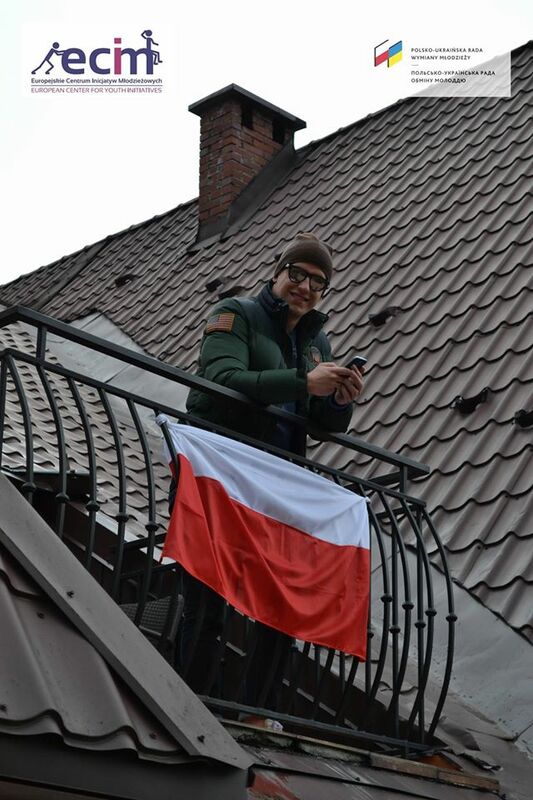 It took place between October 24, 2016 and November 1, 2016 in Cracow and Zakopane. 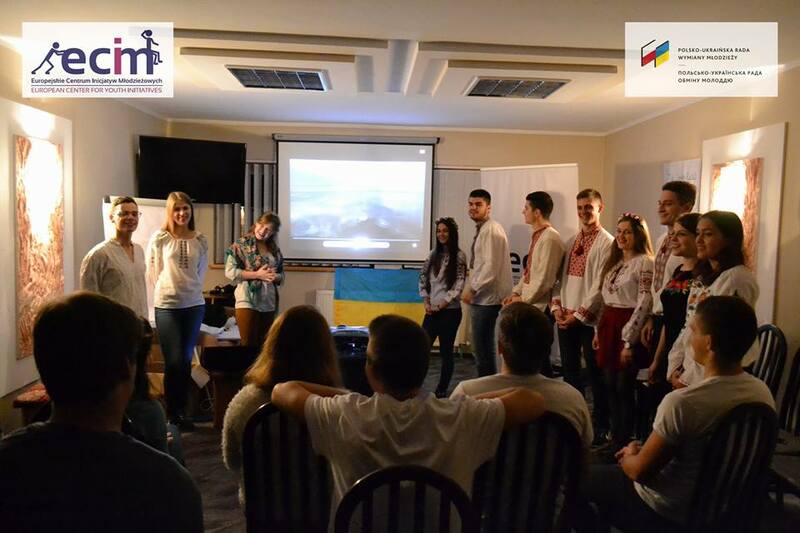 All together, they have worked on different topics, cooperating for the purpose of great results given below in 3 language versions, being a message about Polish-Ukrainian relations, to the changing world. 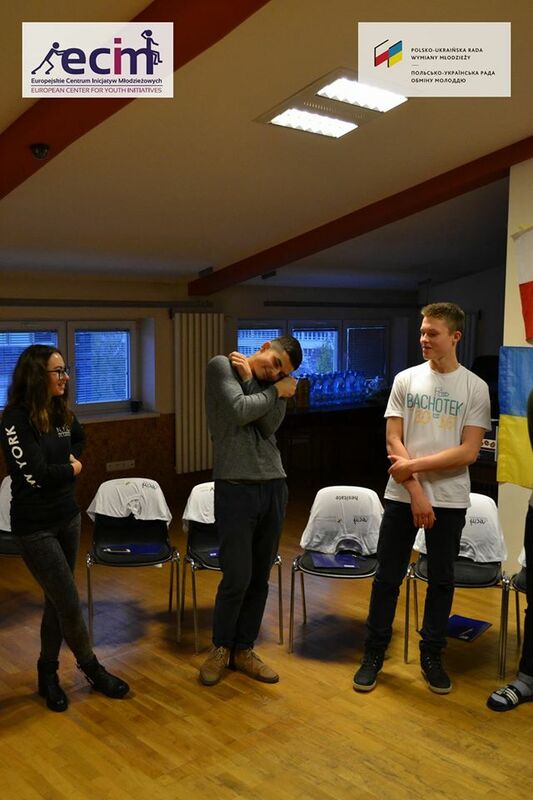 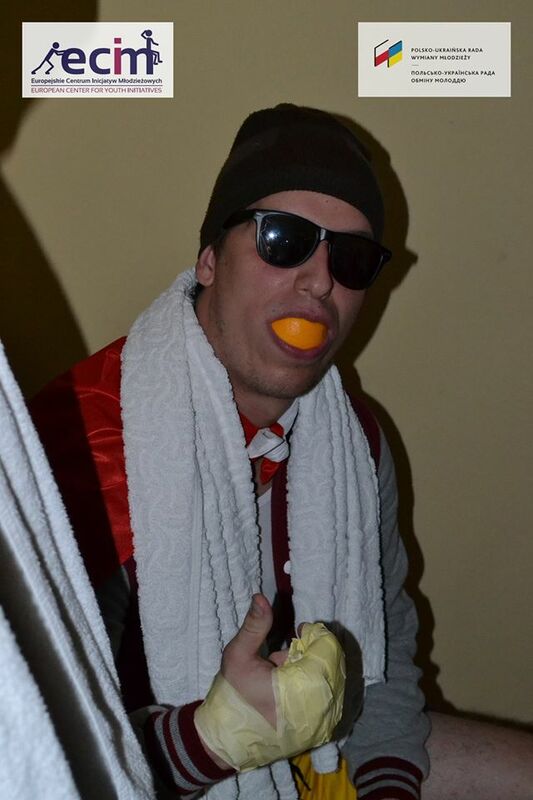 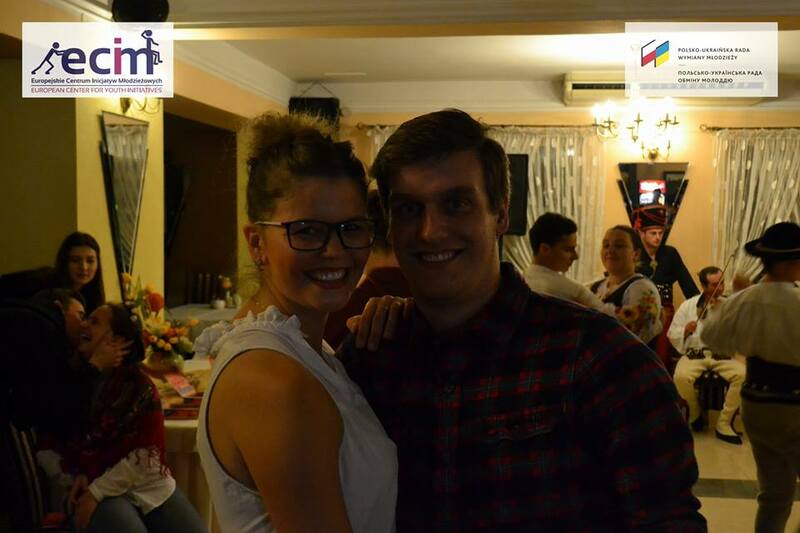 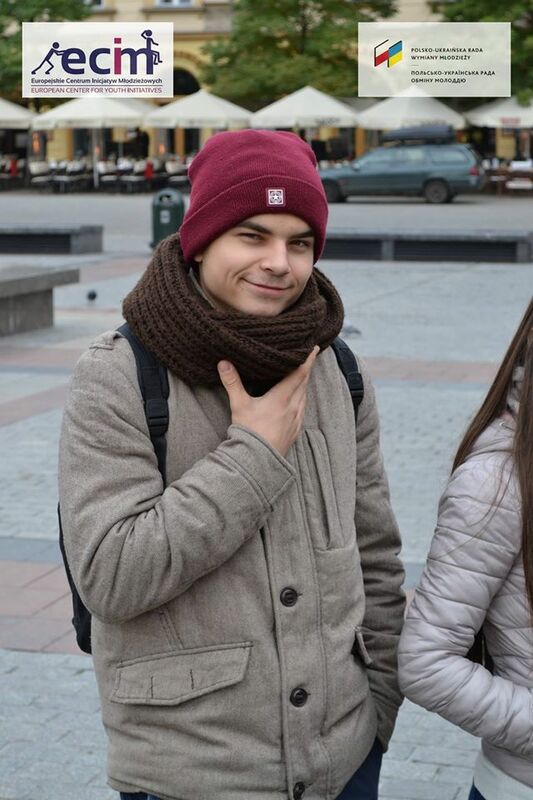 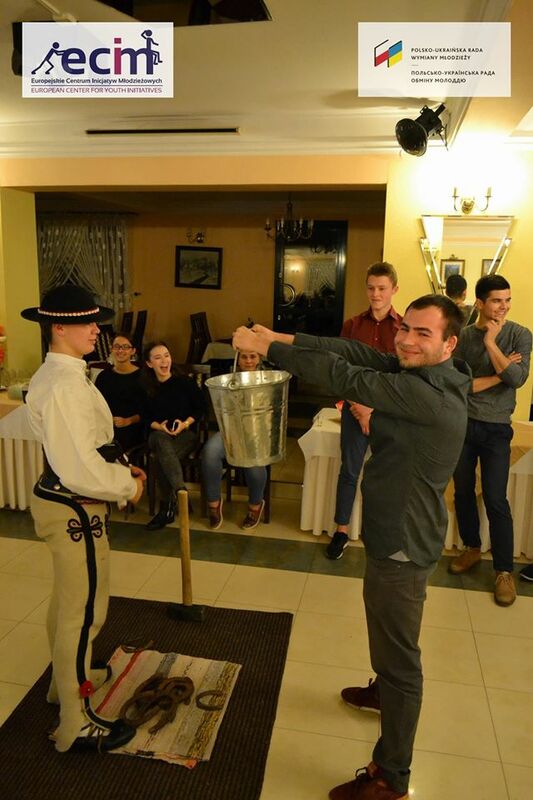 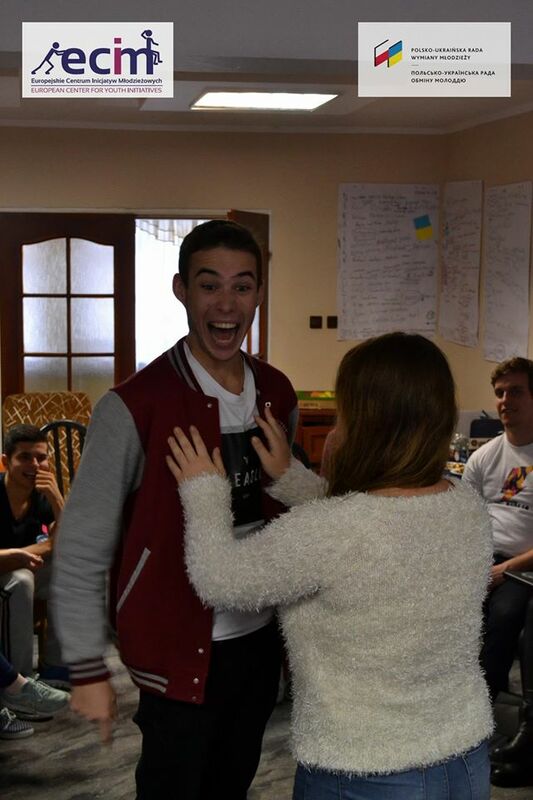 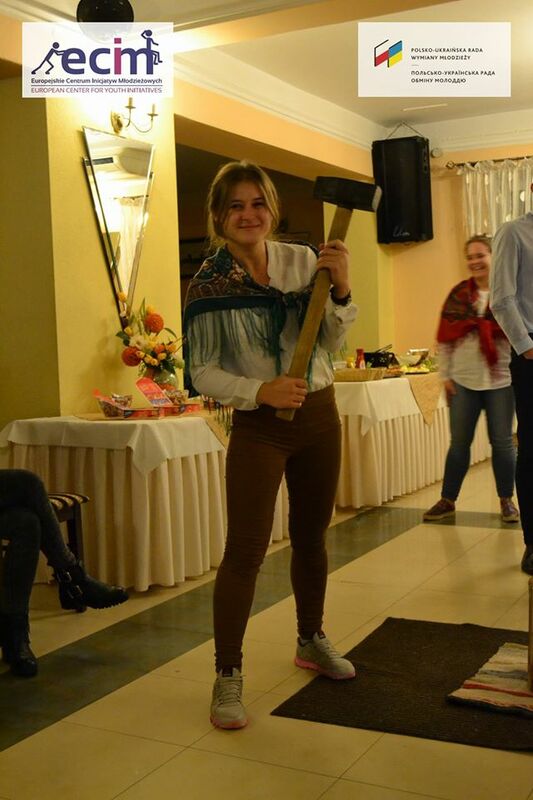 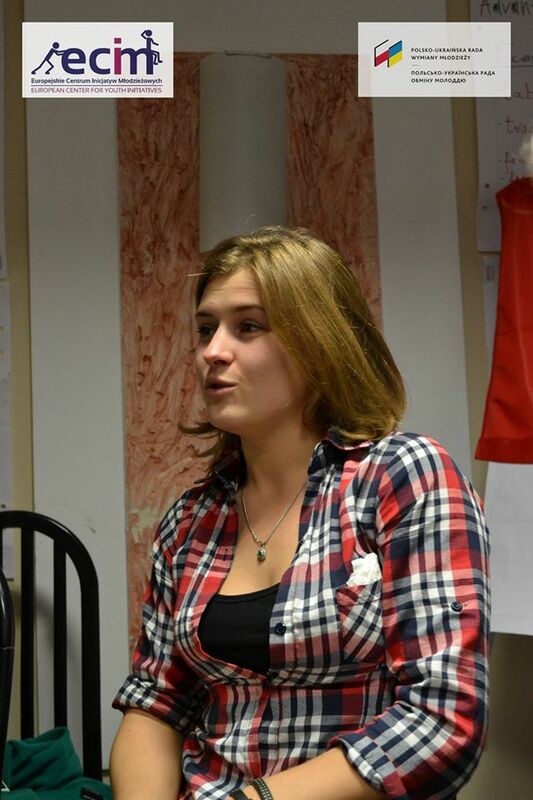 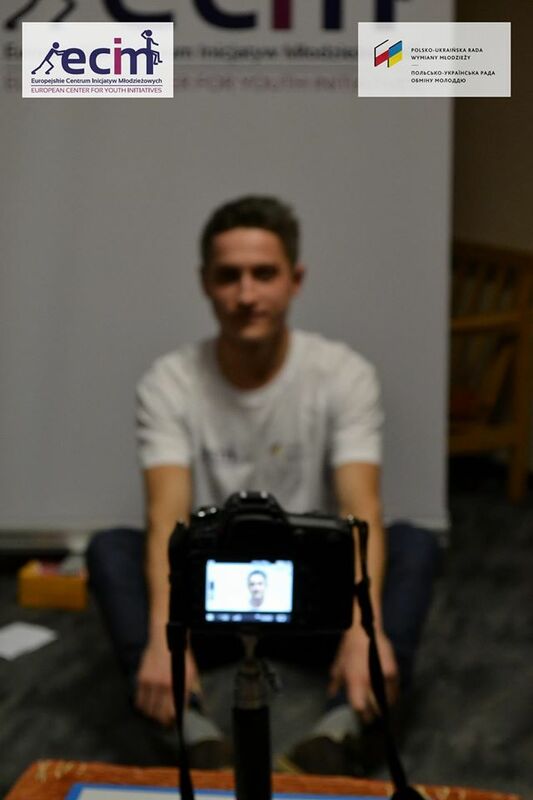 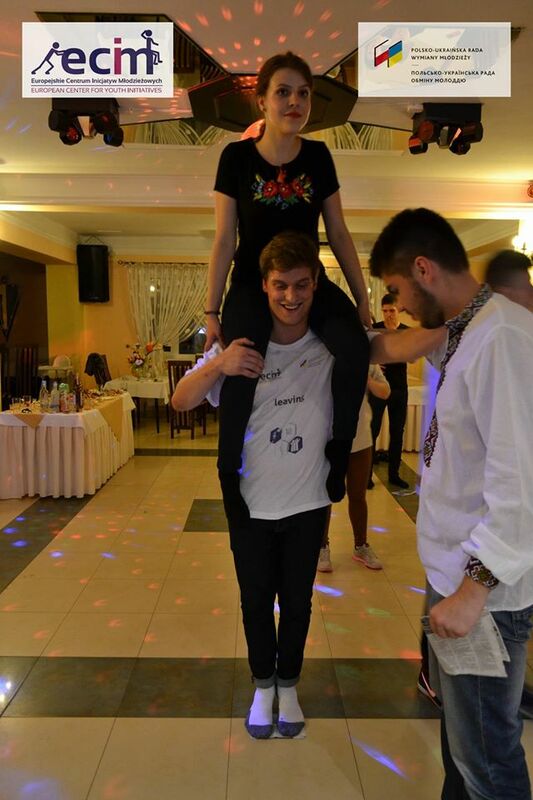 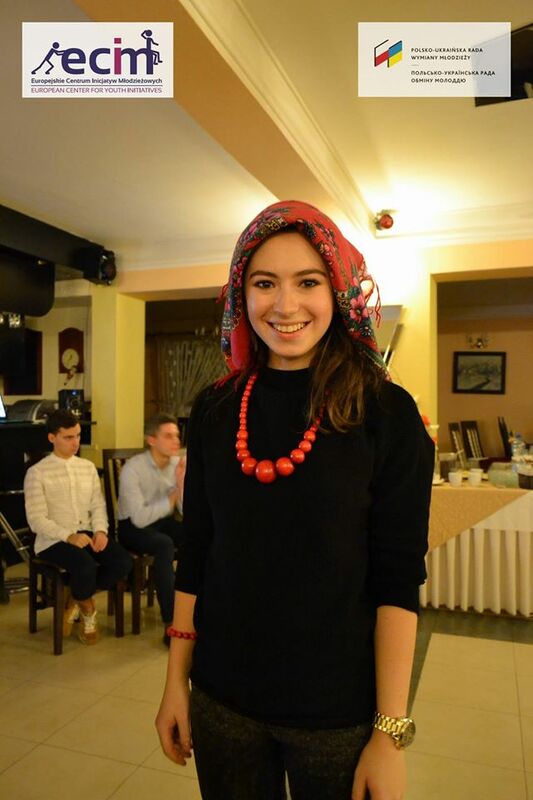 Best photos from the Youth Exchange!